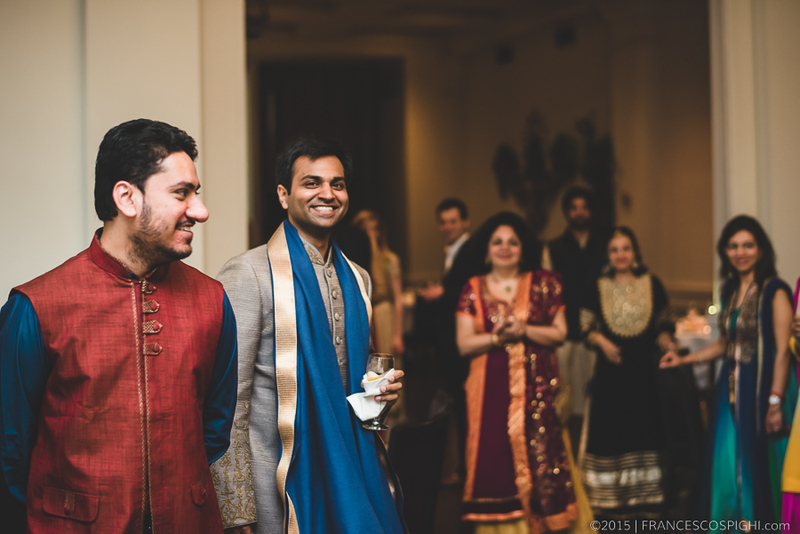 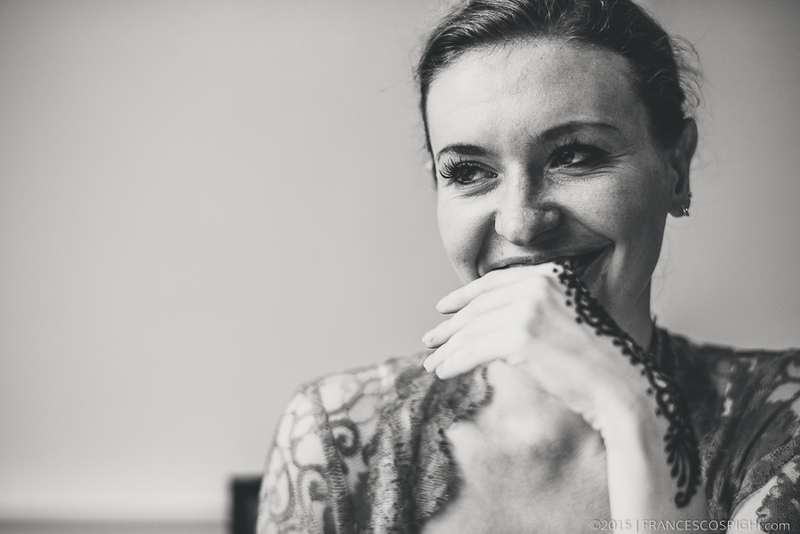 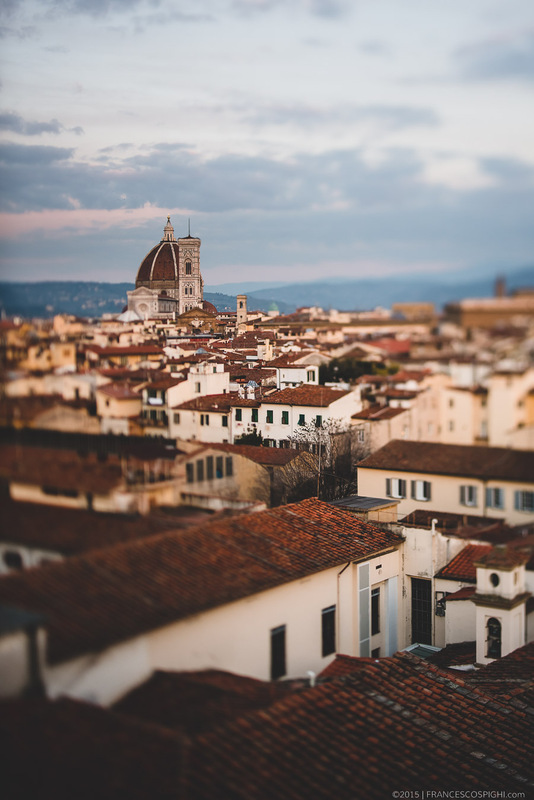 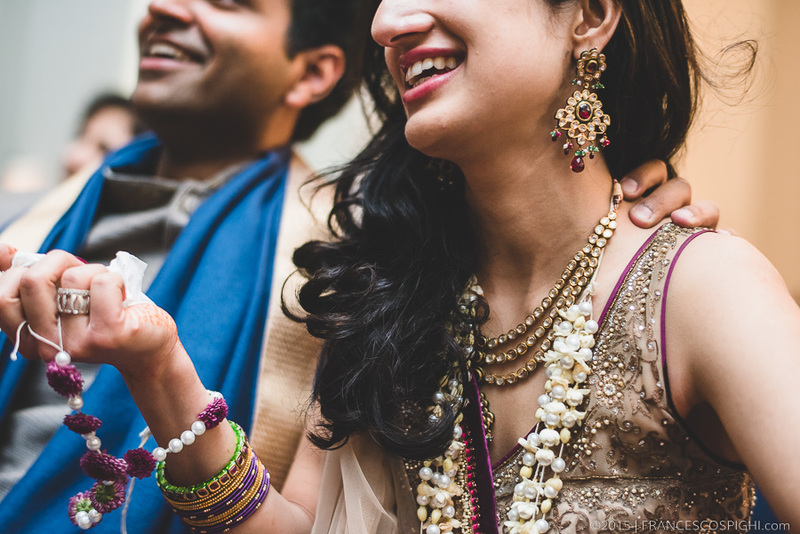 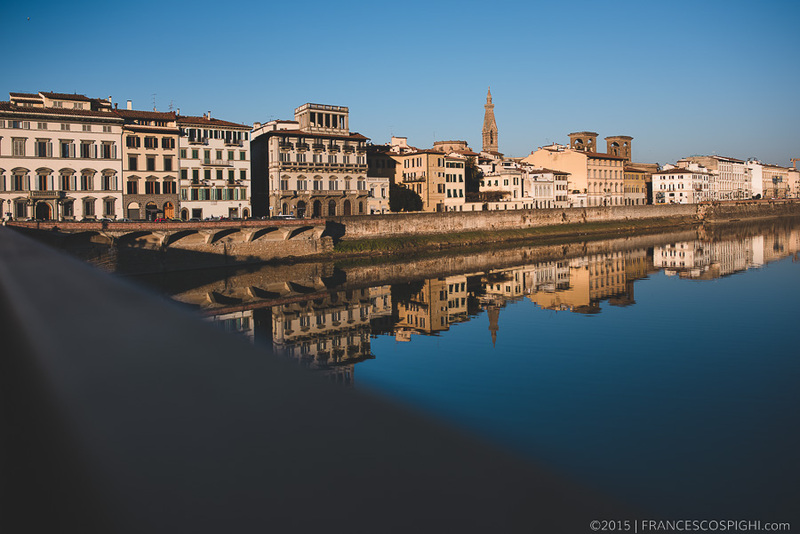 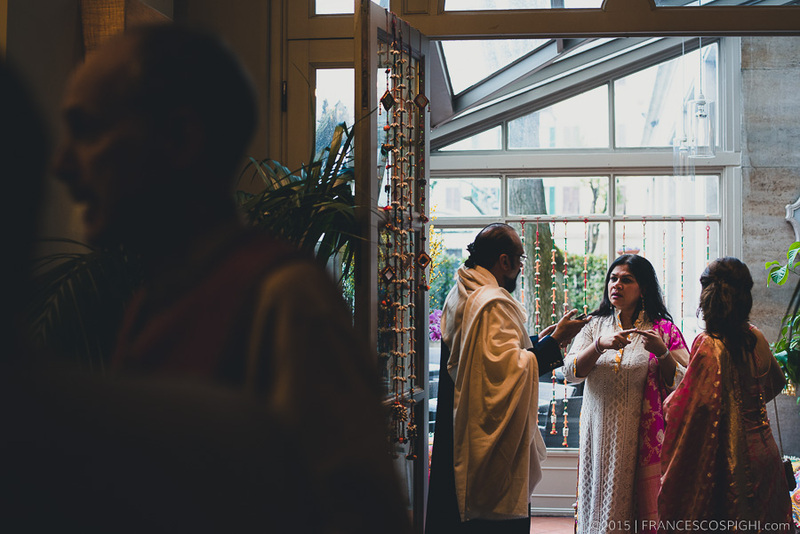 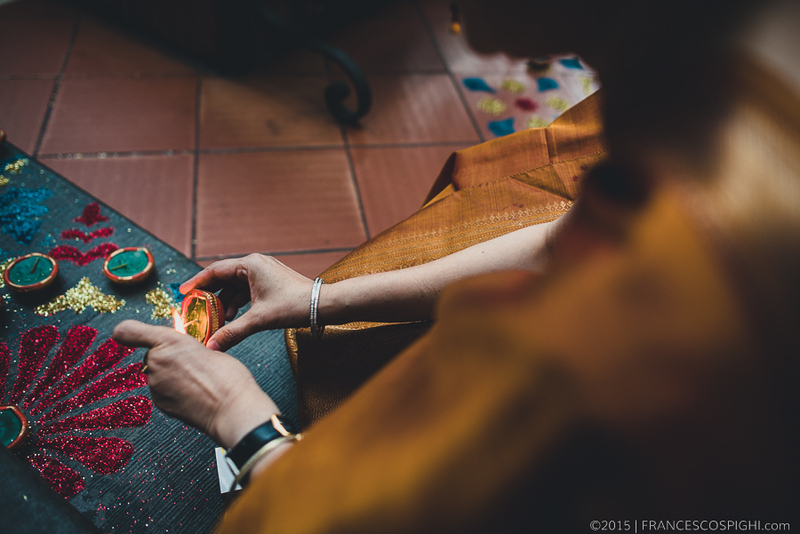 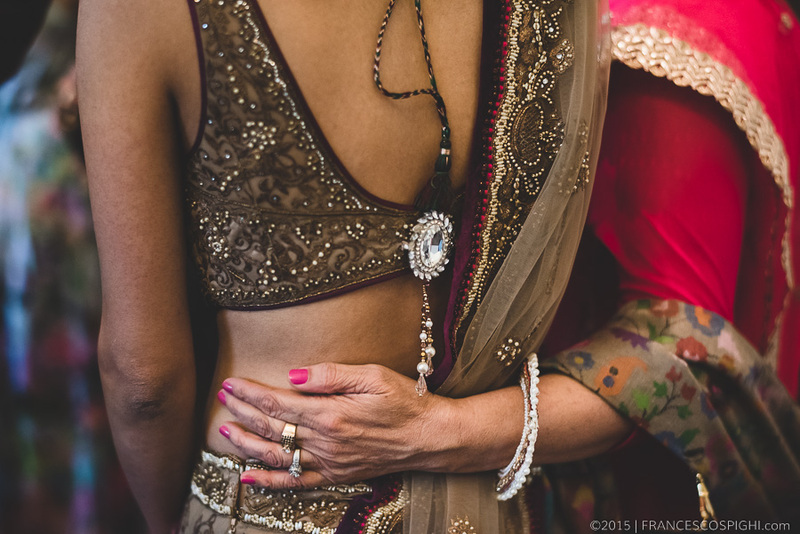 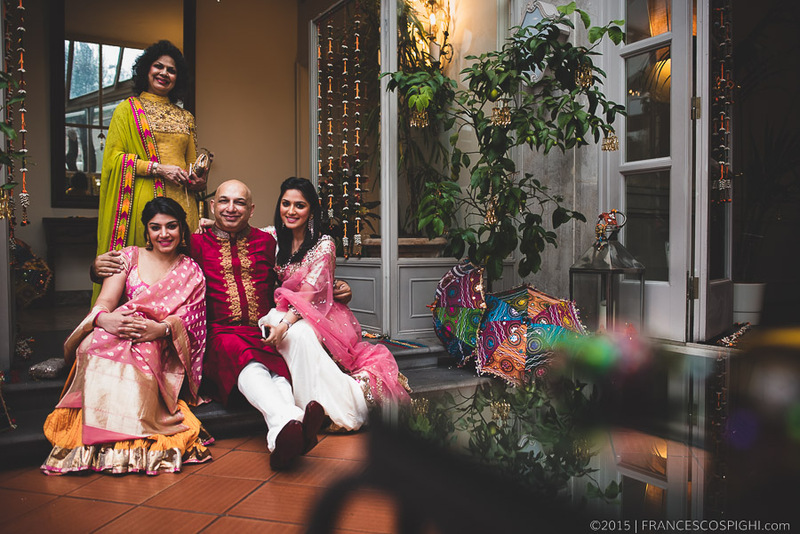 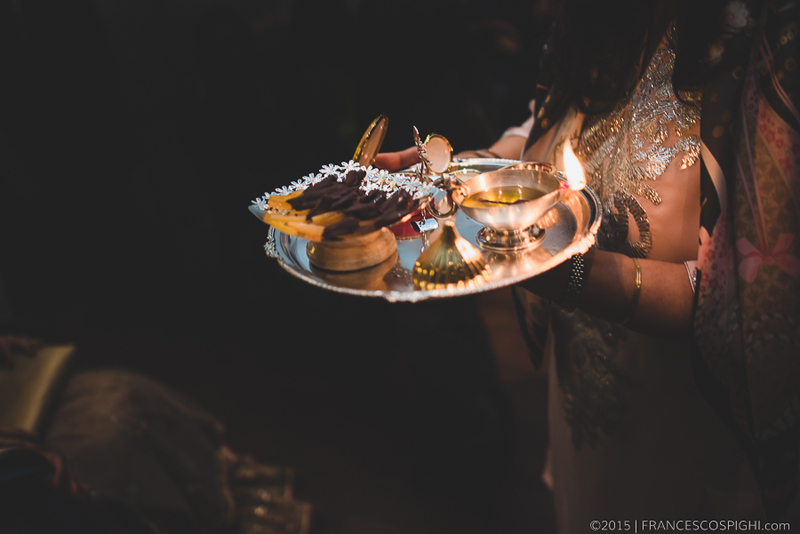 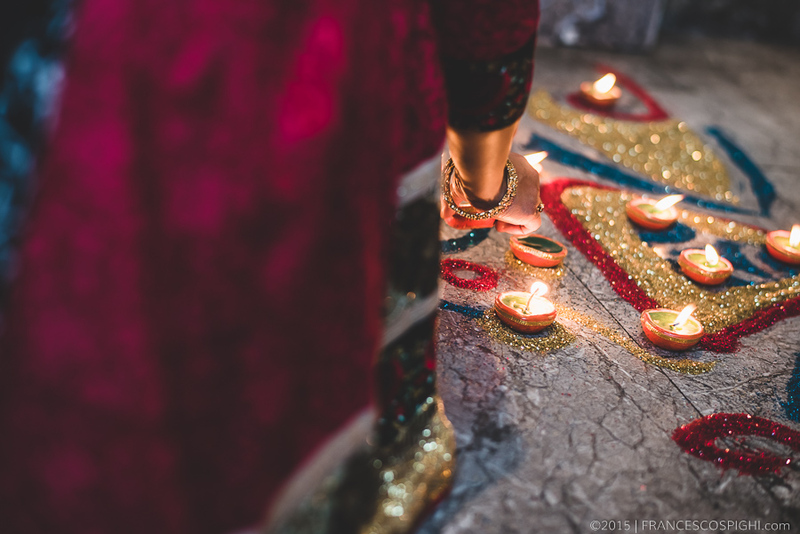 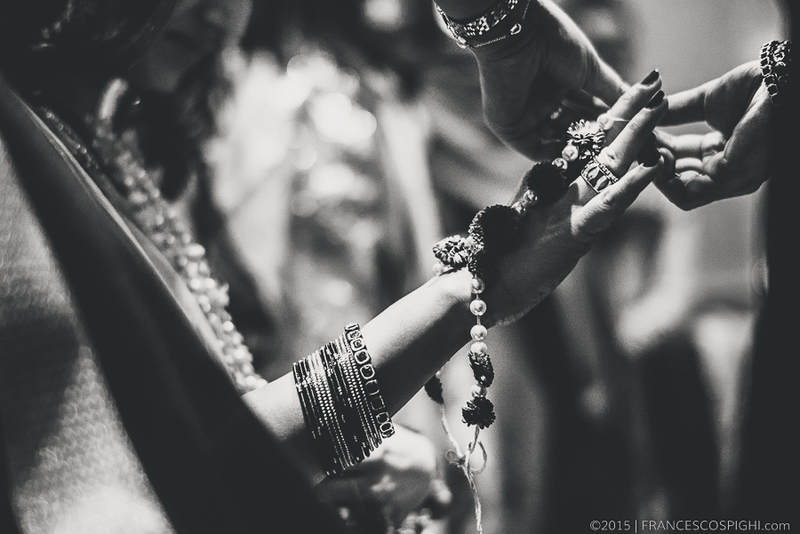 During the last February I had the privilege to take part as photographer to a really magical event, a Hindu Wedding Celebrated here in Florence in the most exclusive and luxury locations ofthe city. 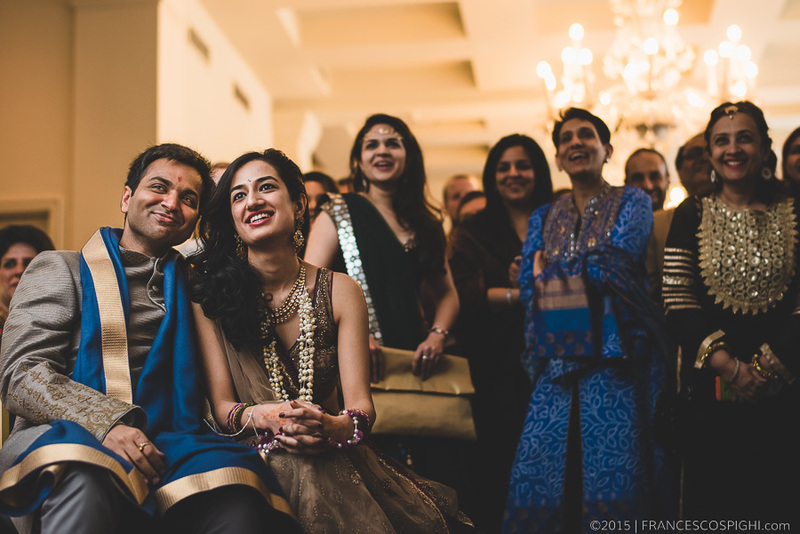 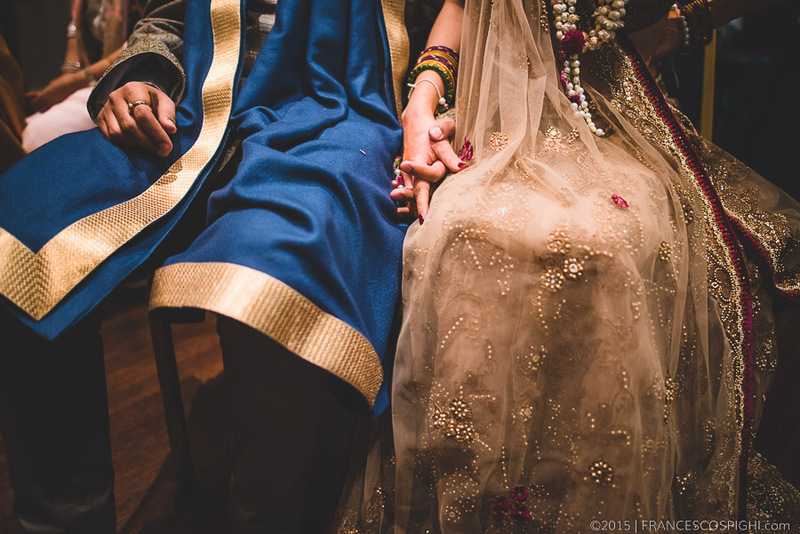 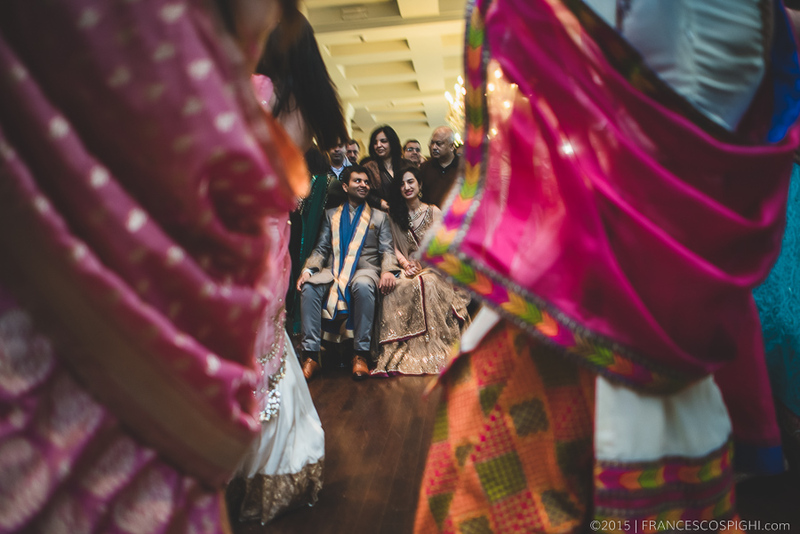 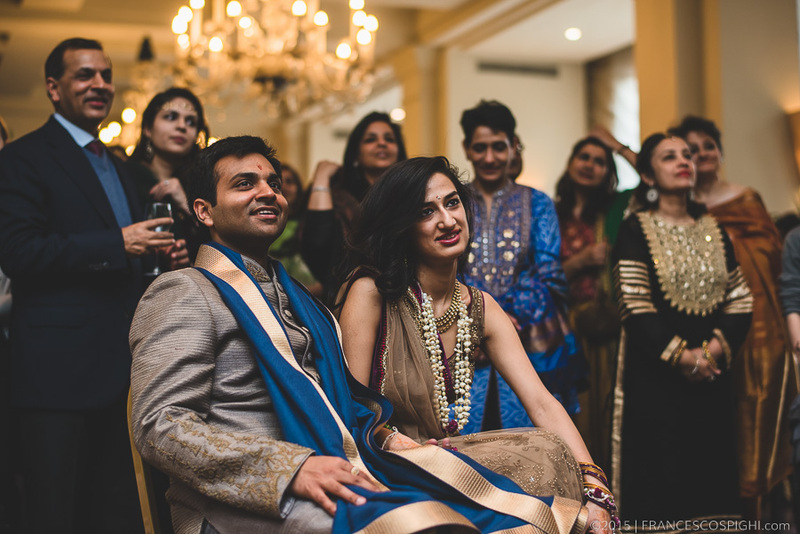 Manik and Purva, the groom and the bride, are originary from India but lives in Dallas (Texas). 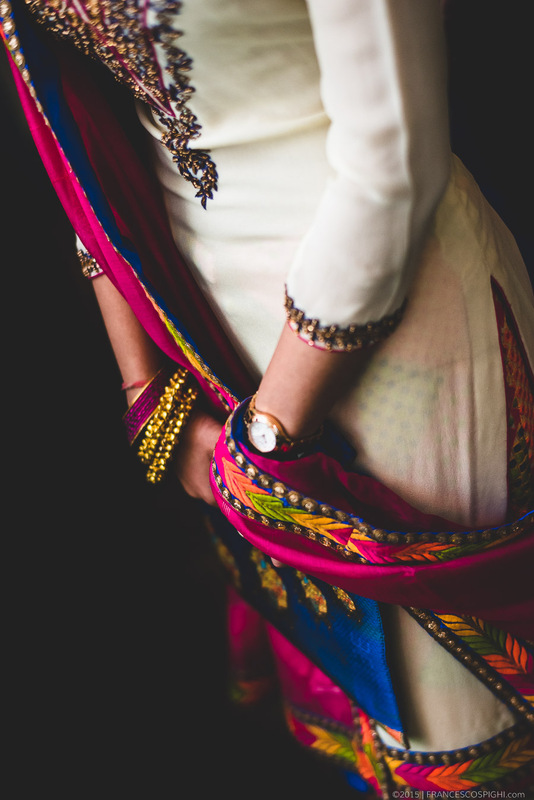 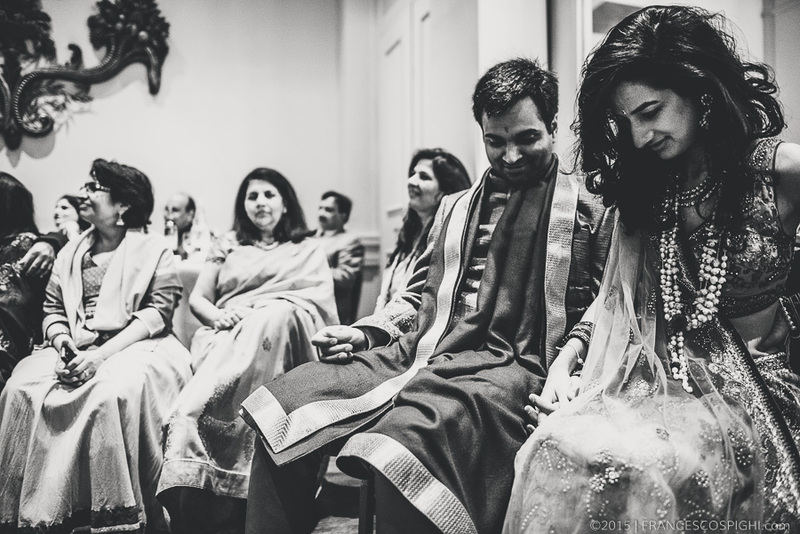 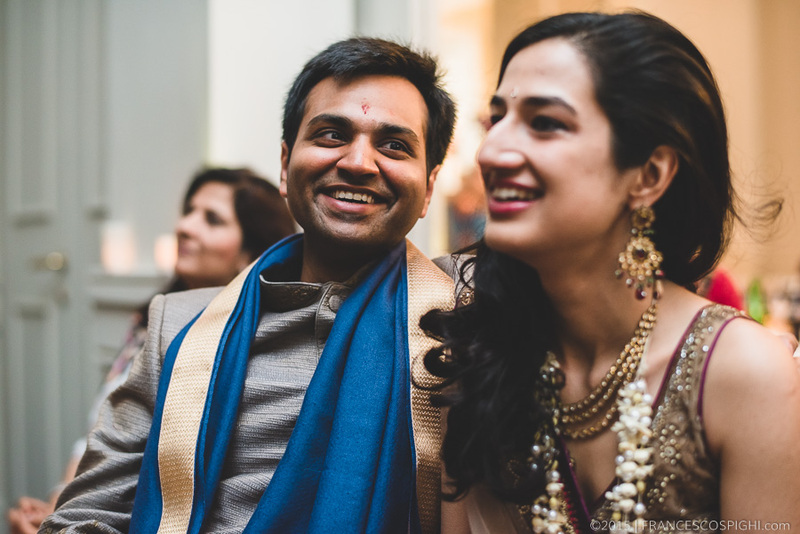 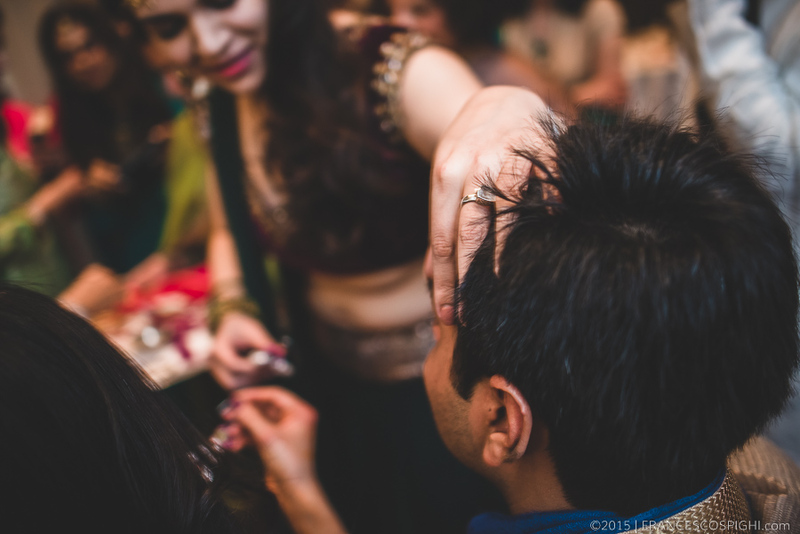 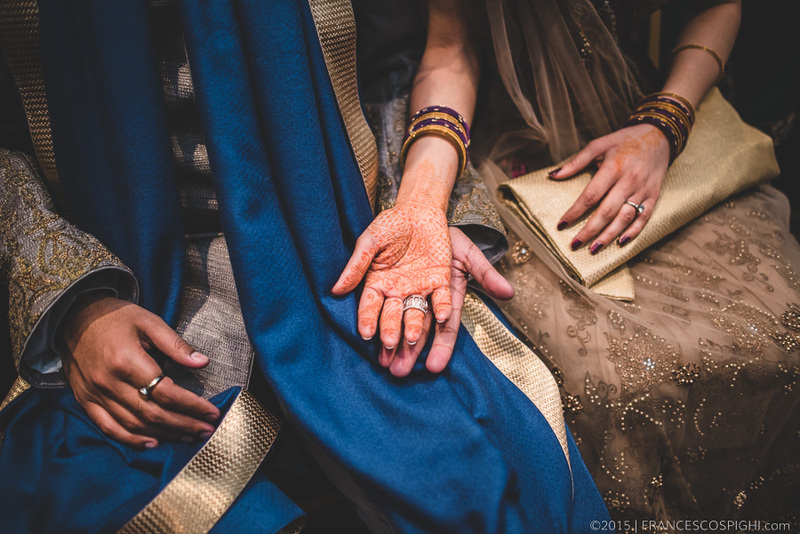 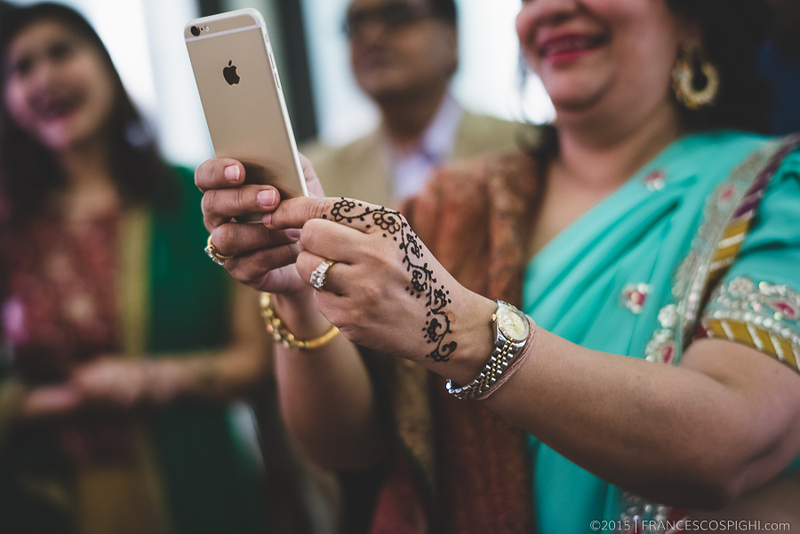 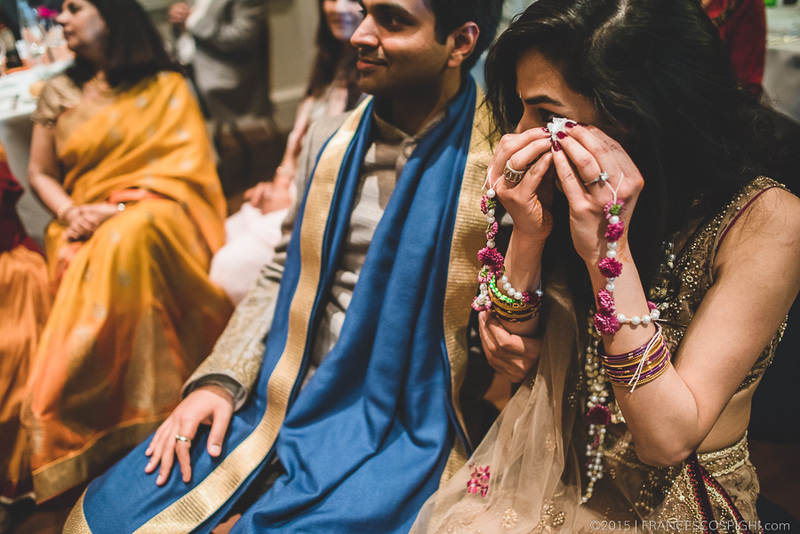 Indian marriages have many rituals and for this reason pre-wedding ceremonies begin before the wedding and can sometimes be a very long celebration. 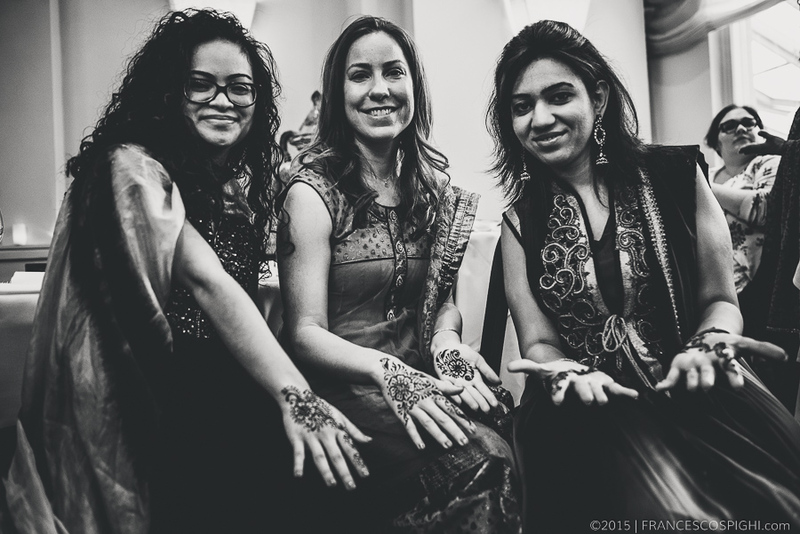 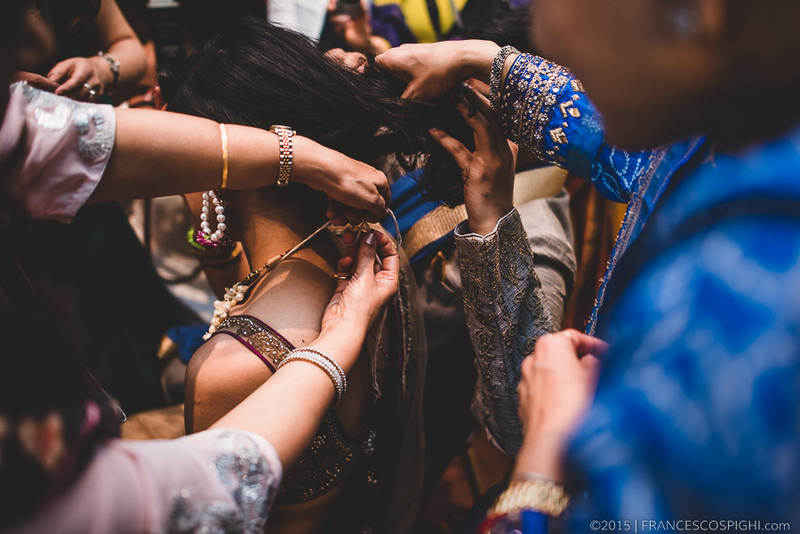 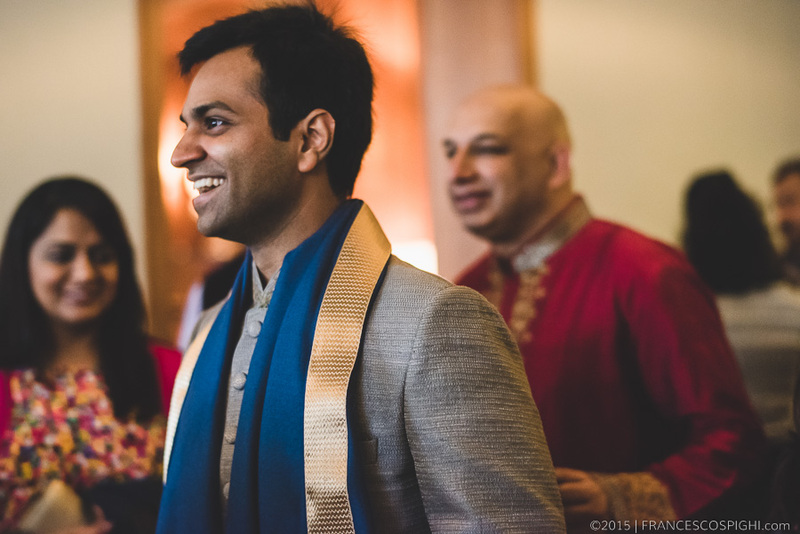 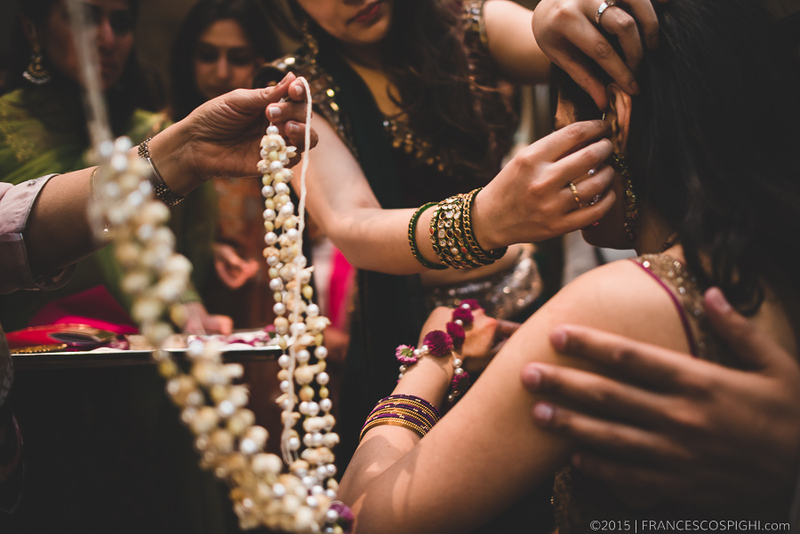 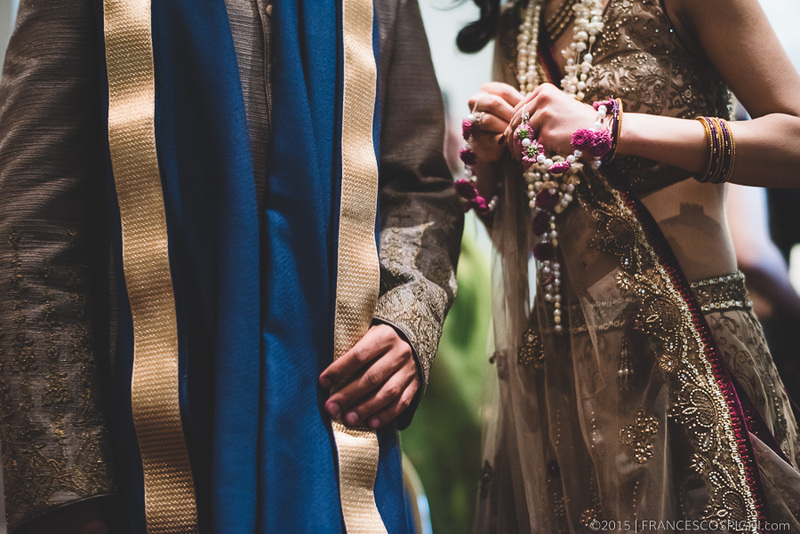 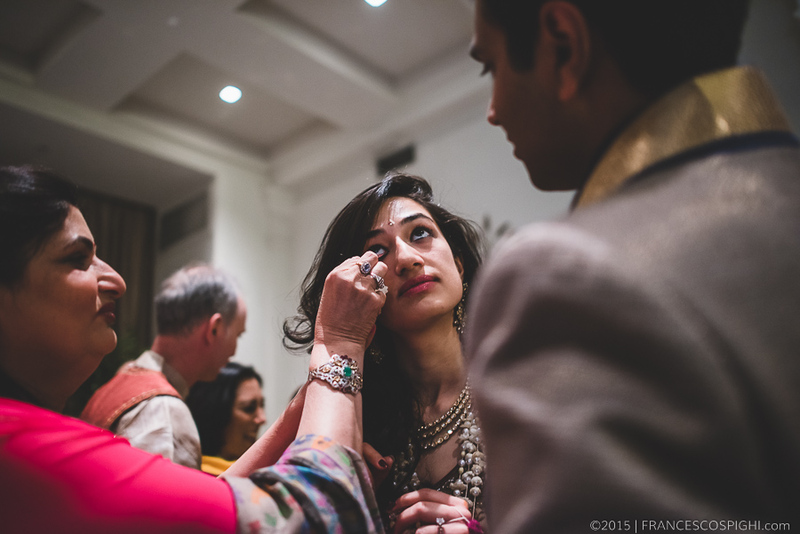 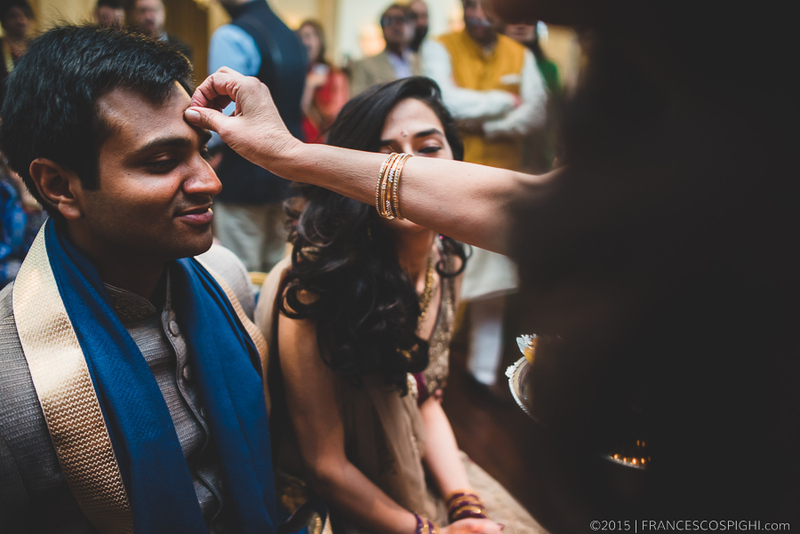 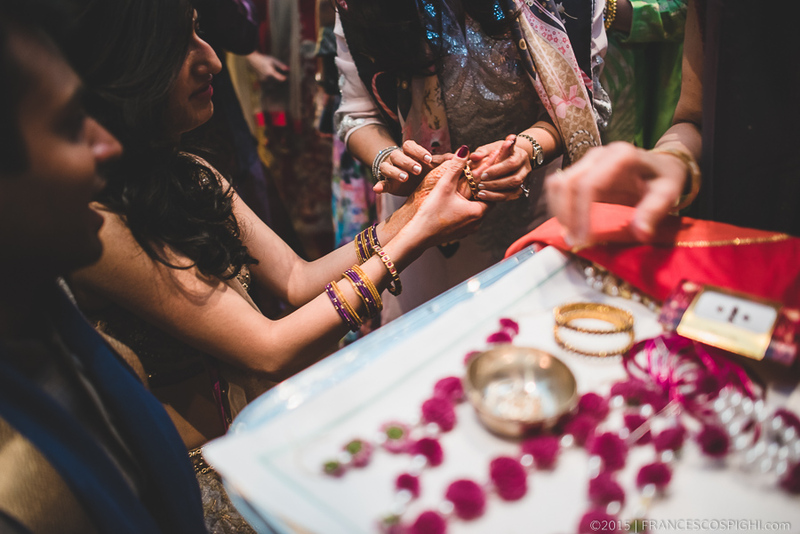 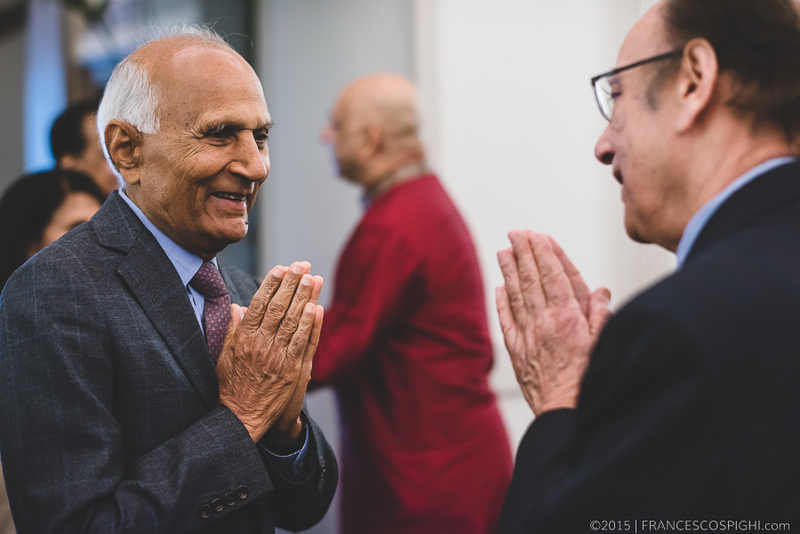 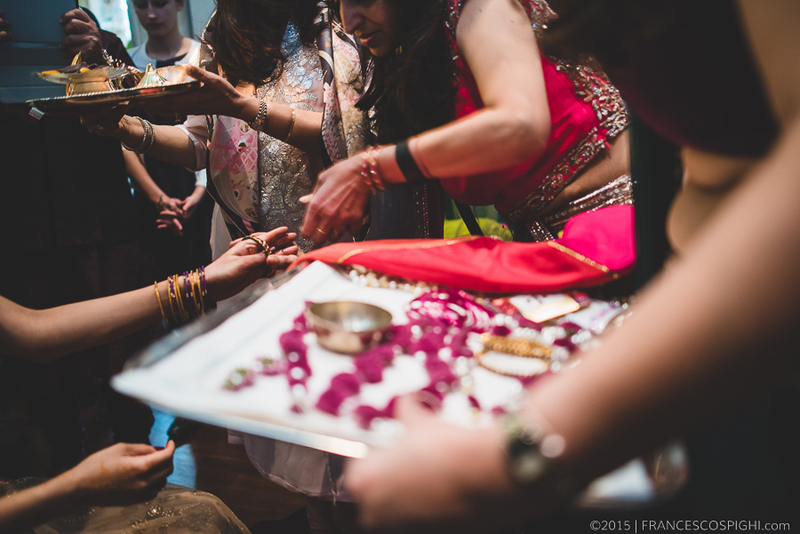 The beauty of Hindu weddings comes forth in the numerous traditions associated with this special celebration. 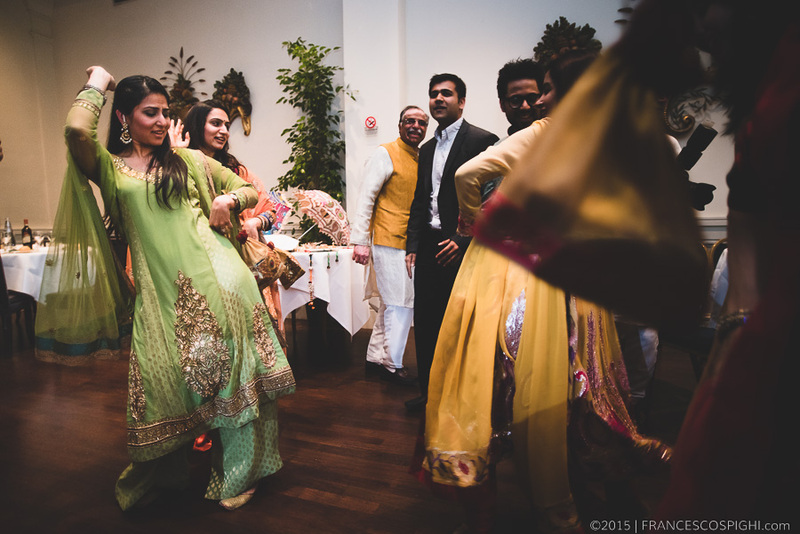 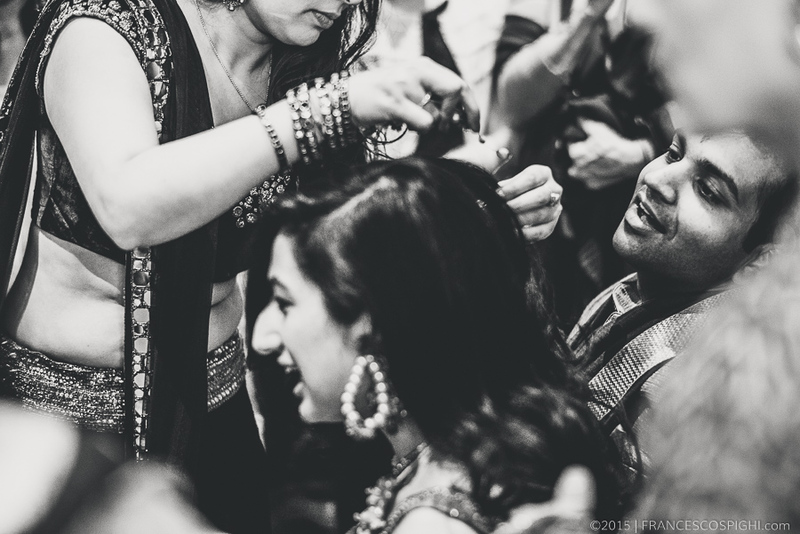 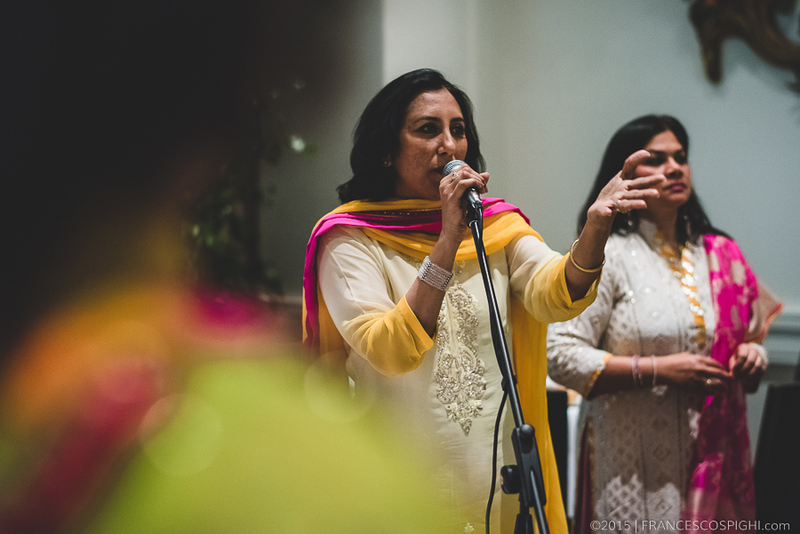 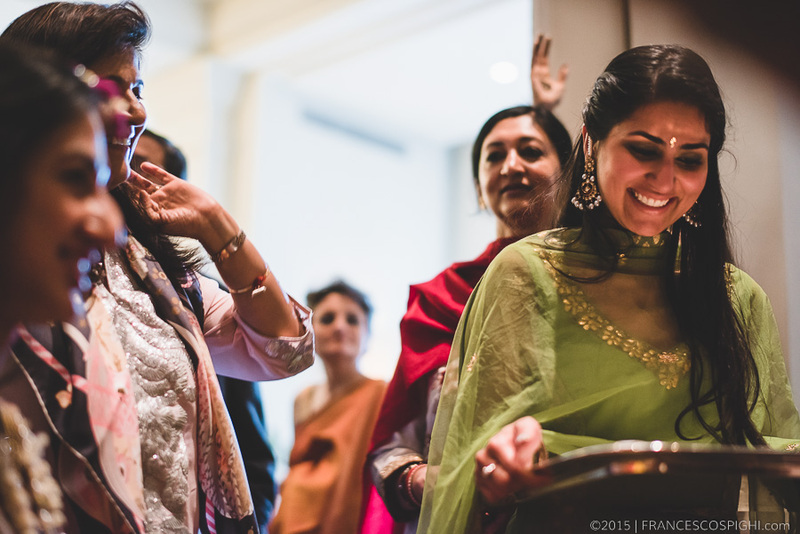 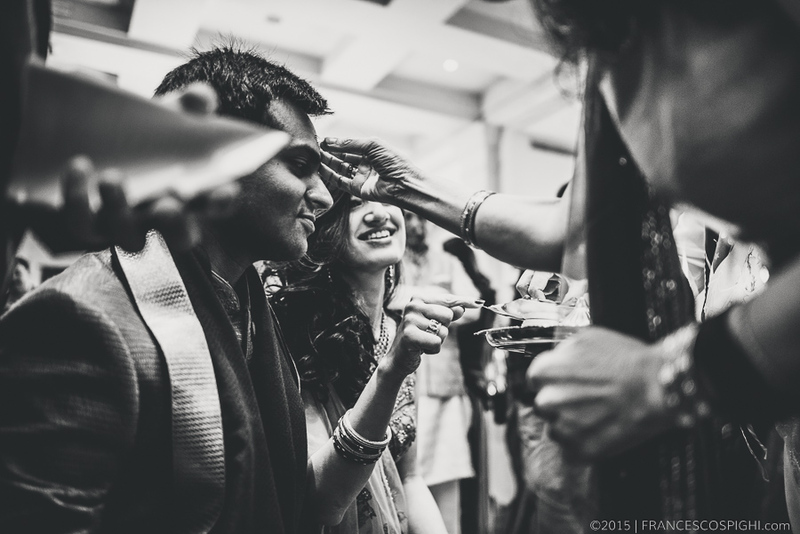 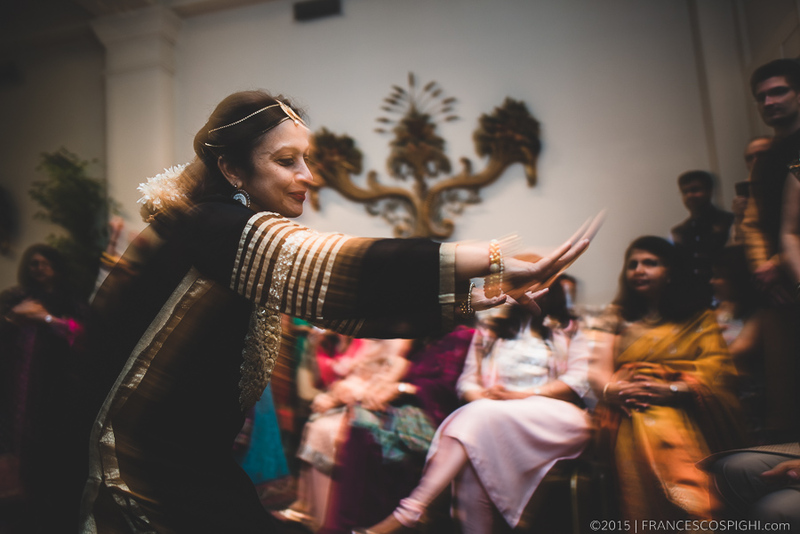 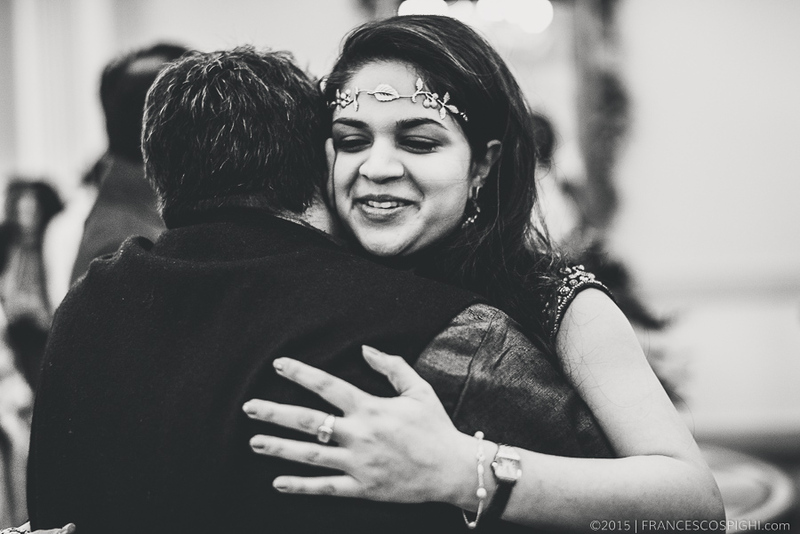 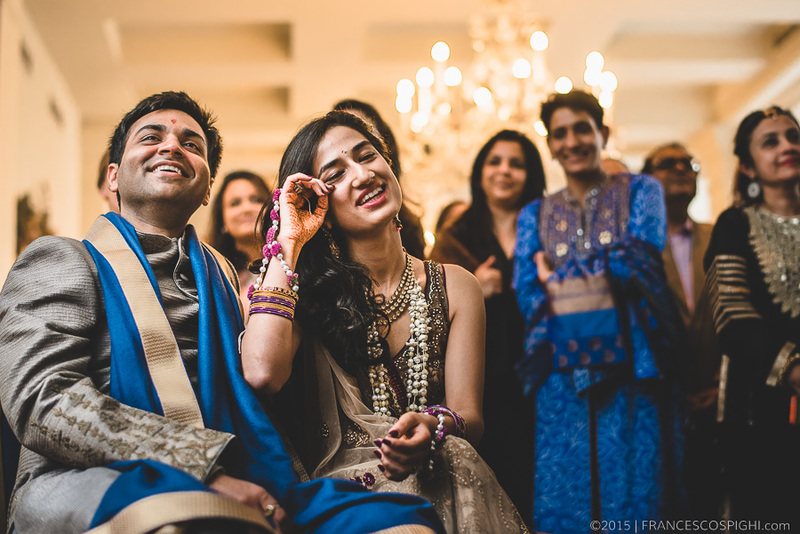 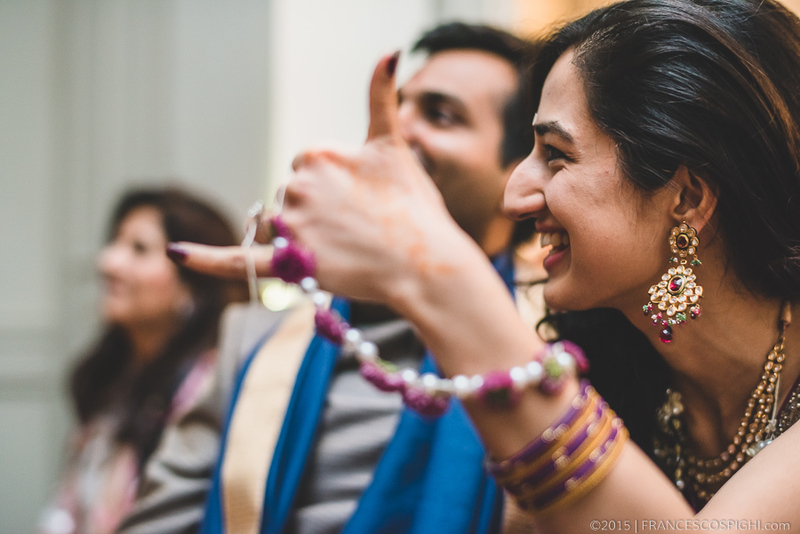 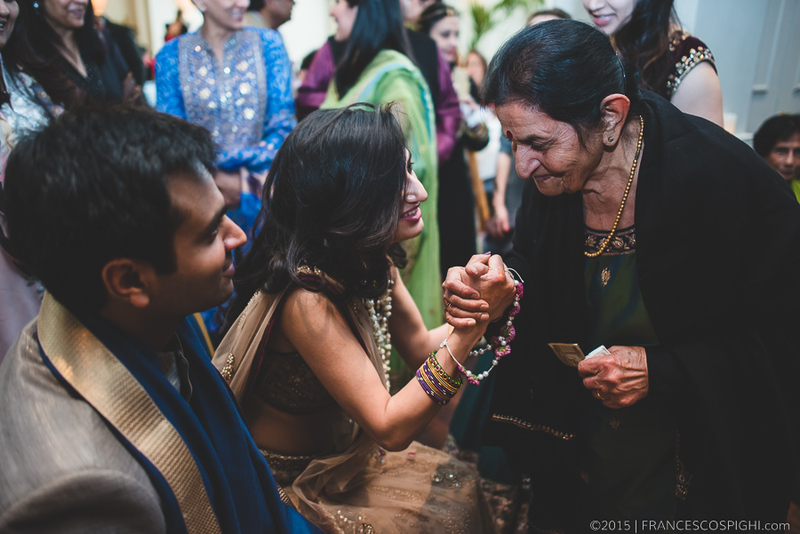 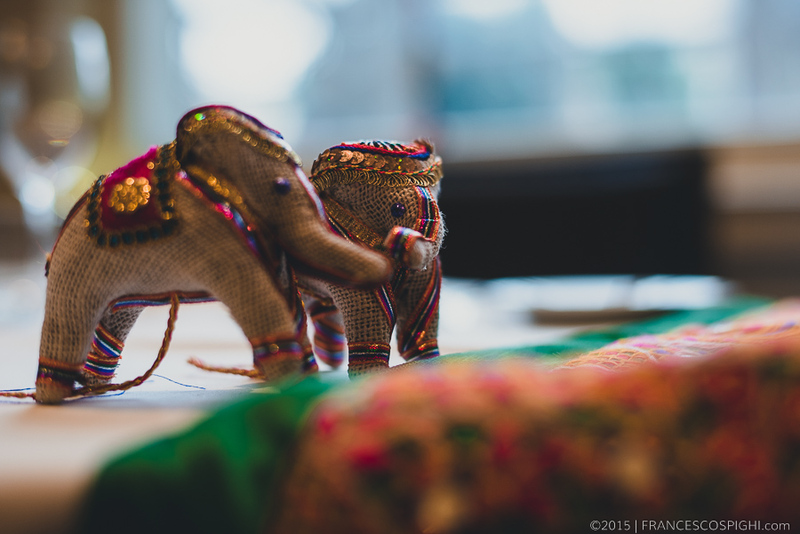 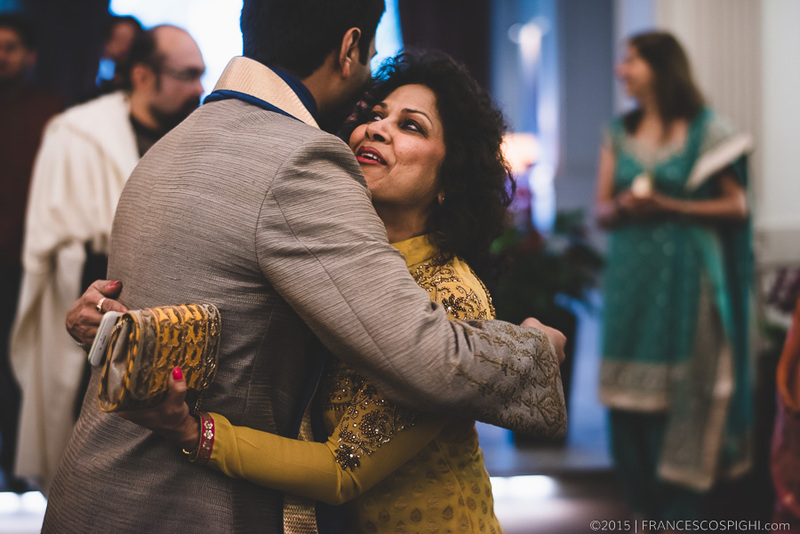 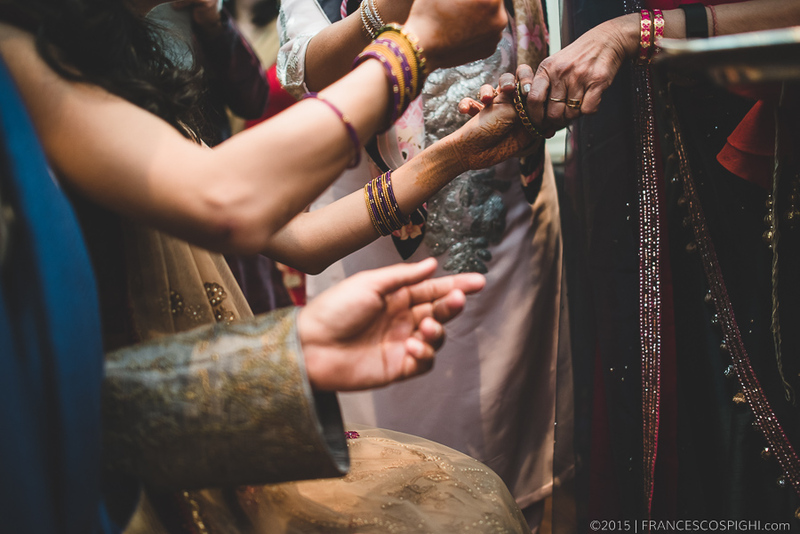 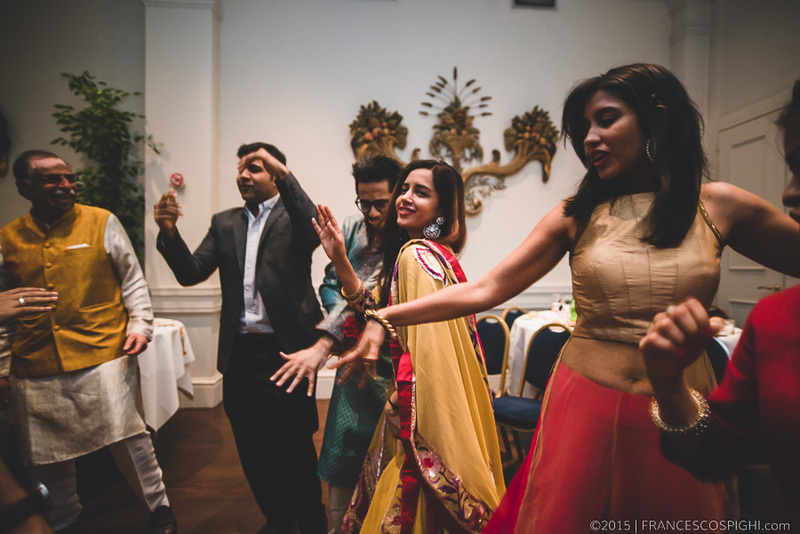 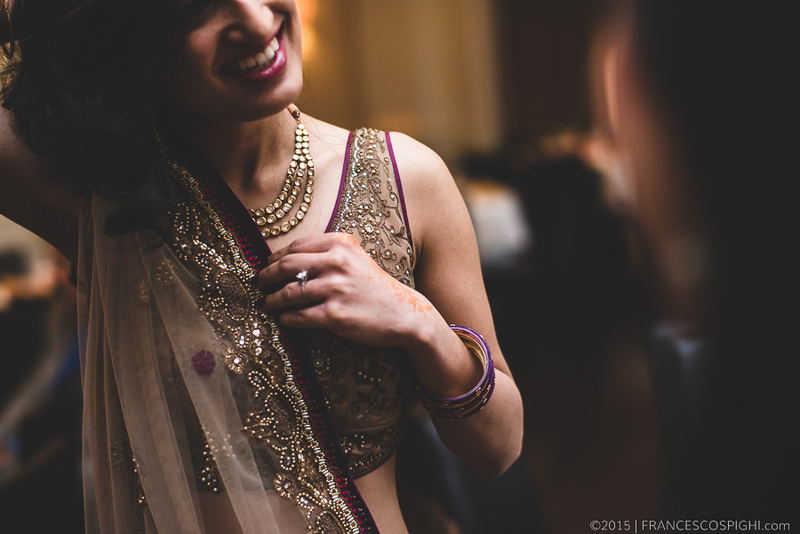 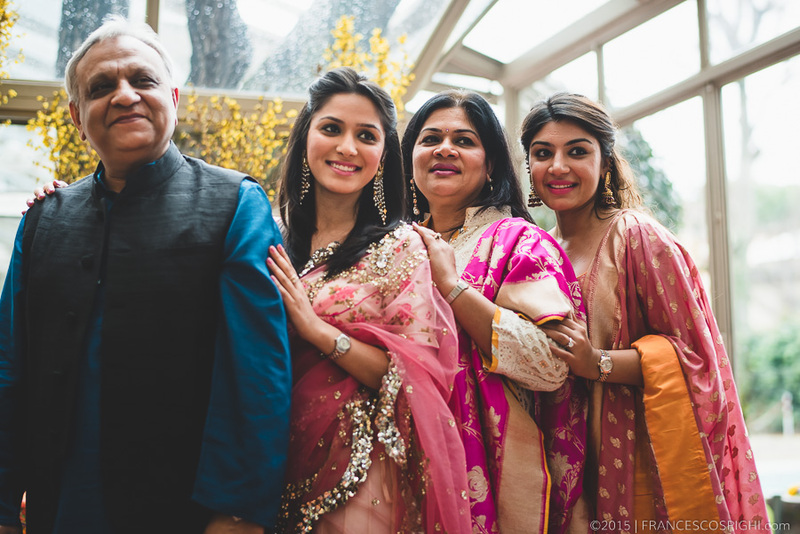 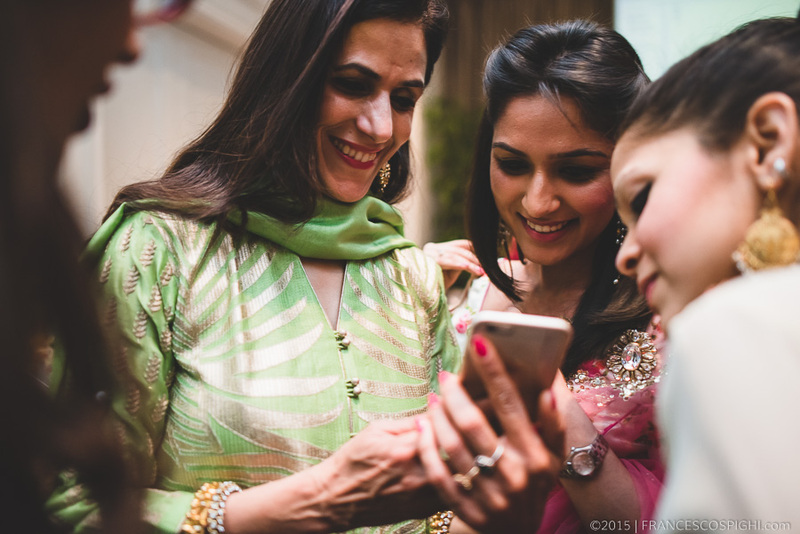 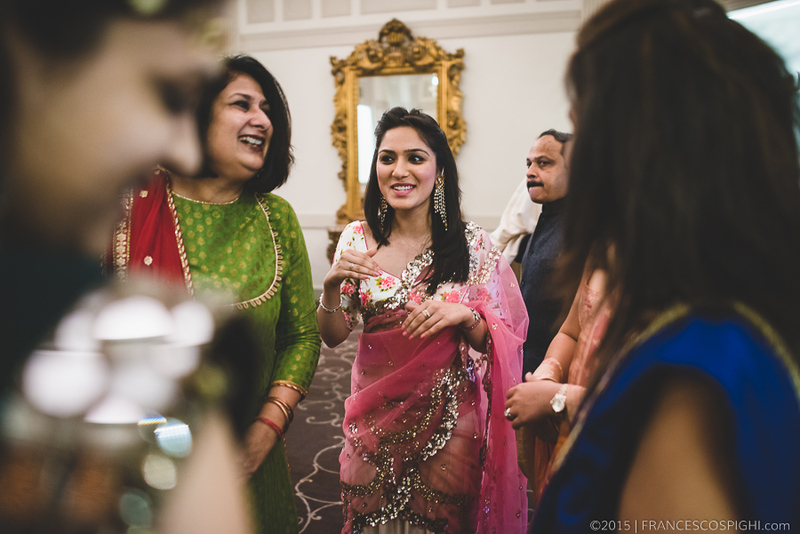 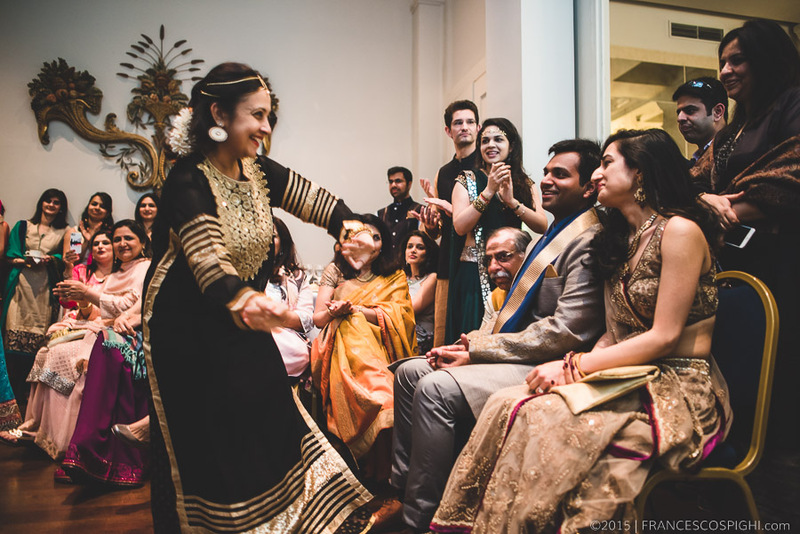 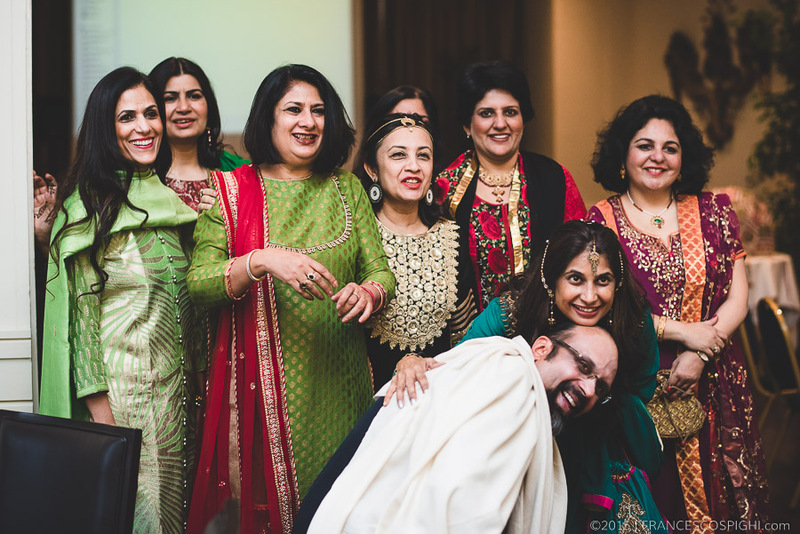 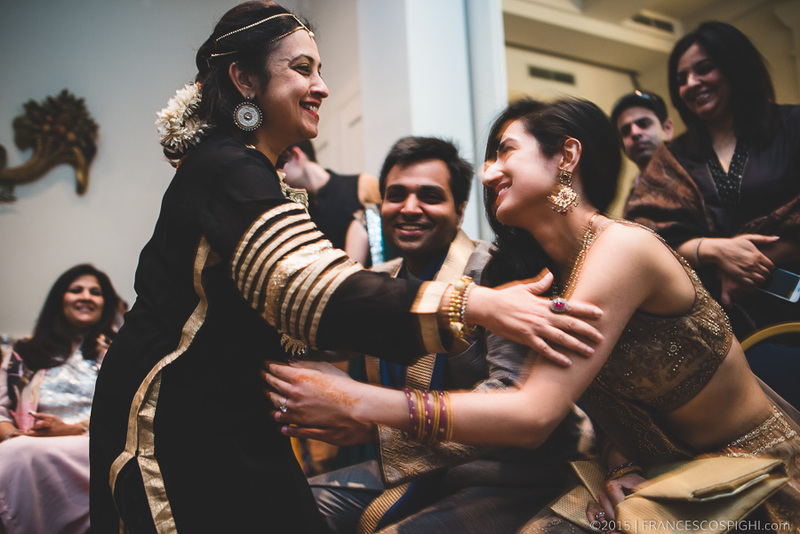 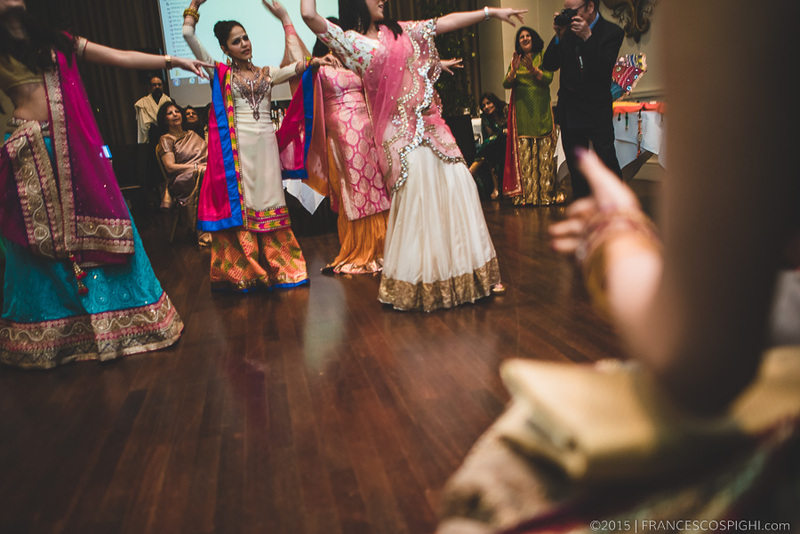 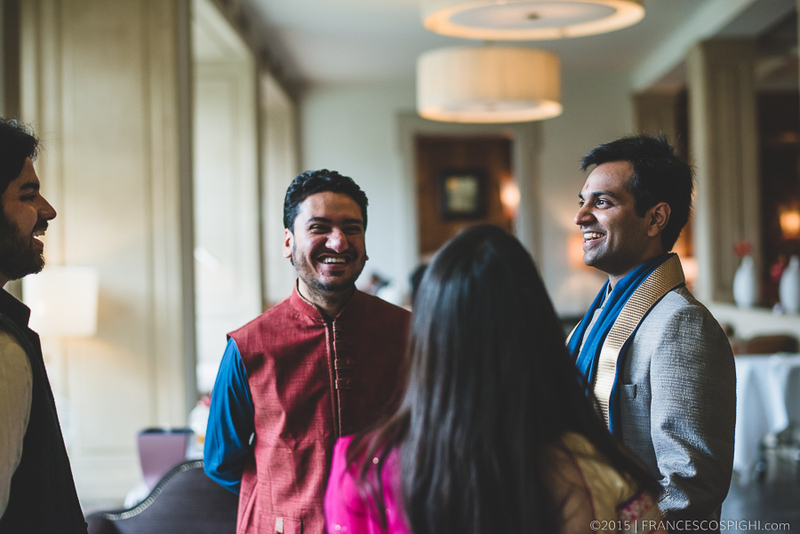 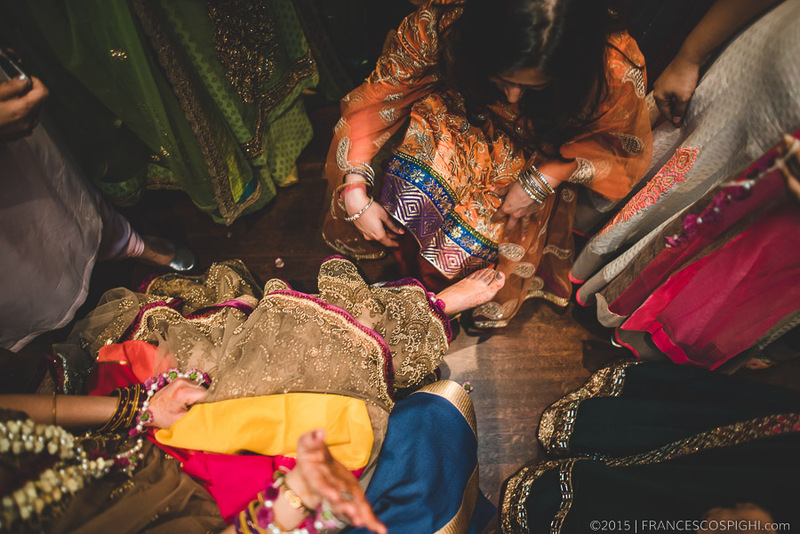 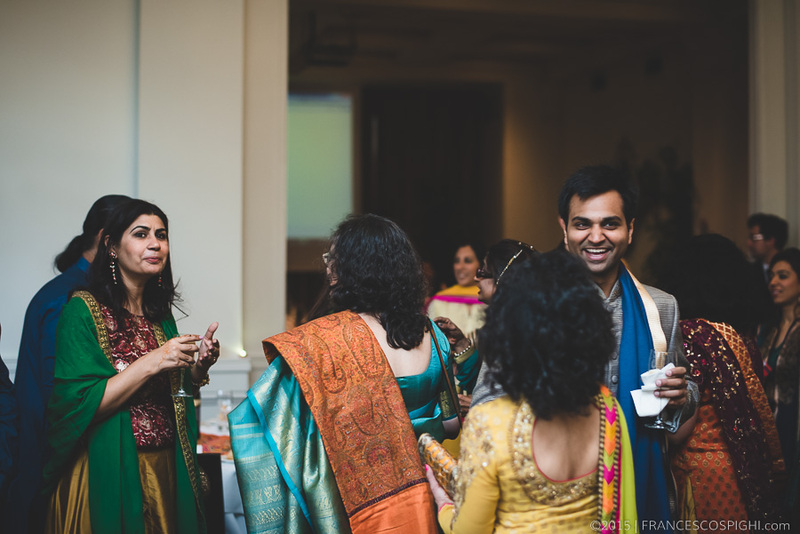 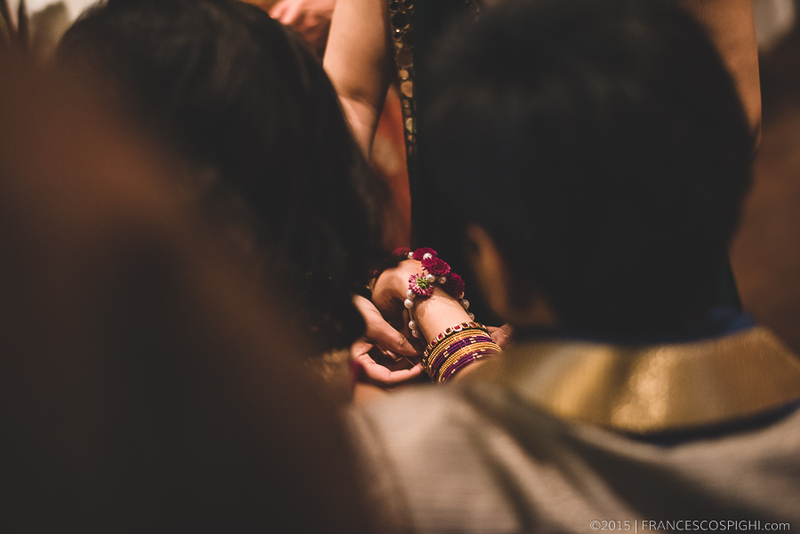 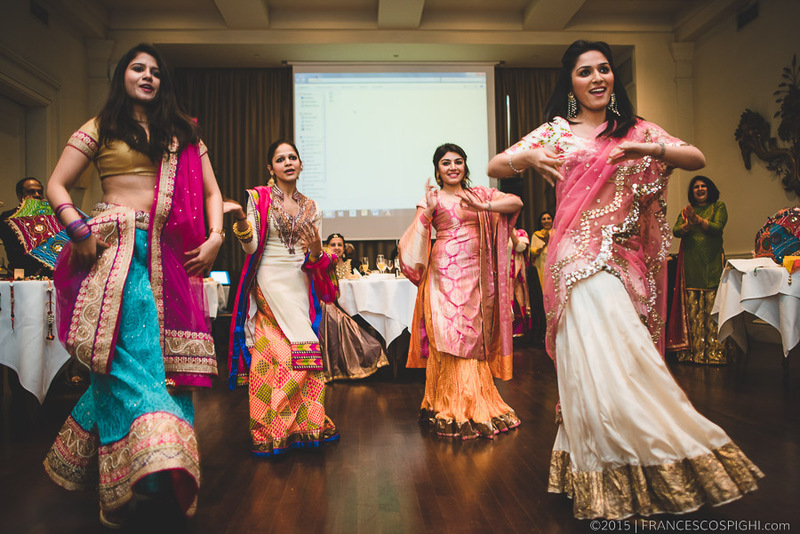 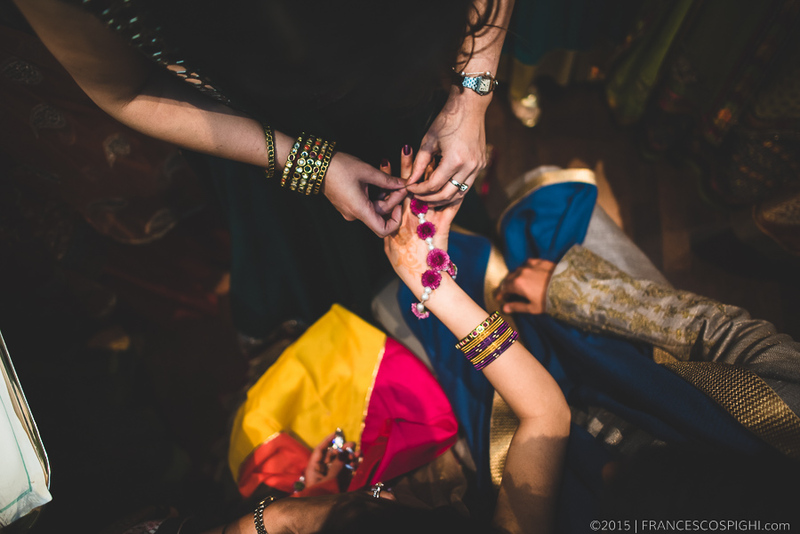 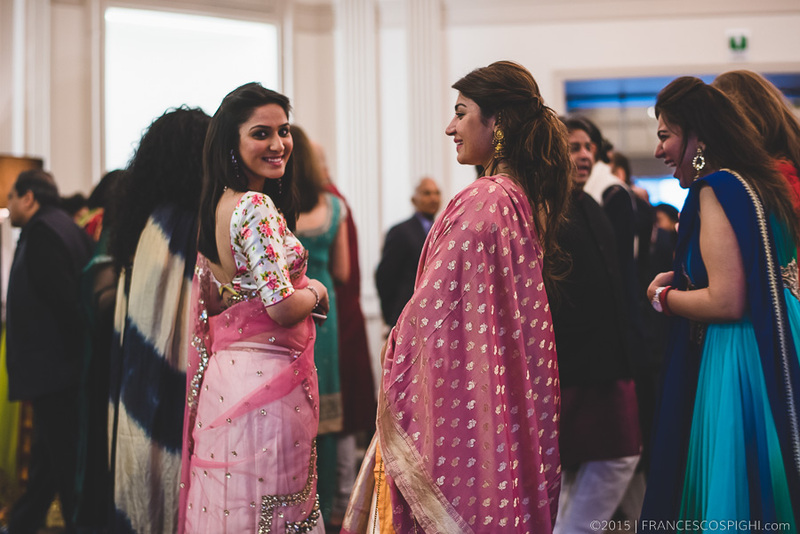 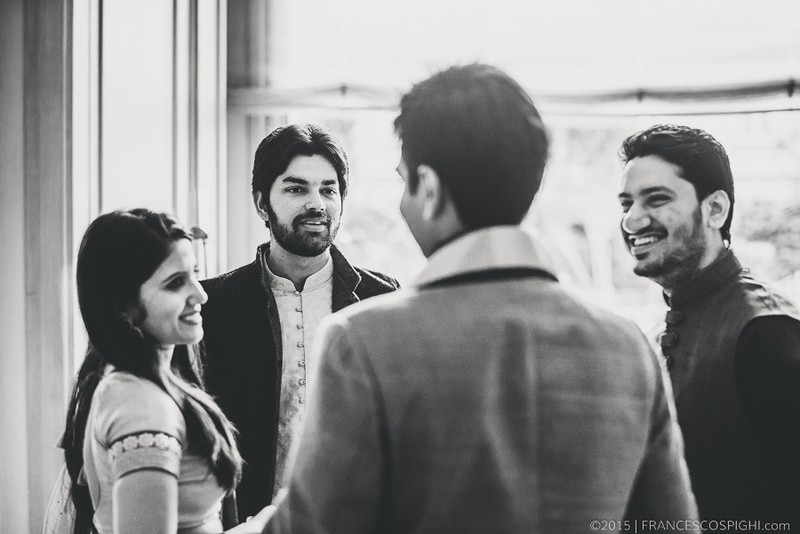 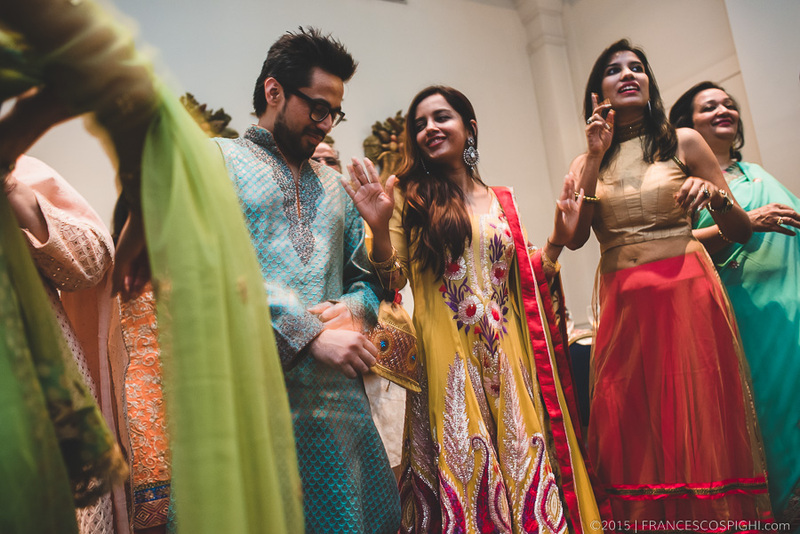 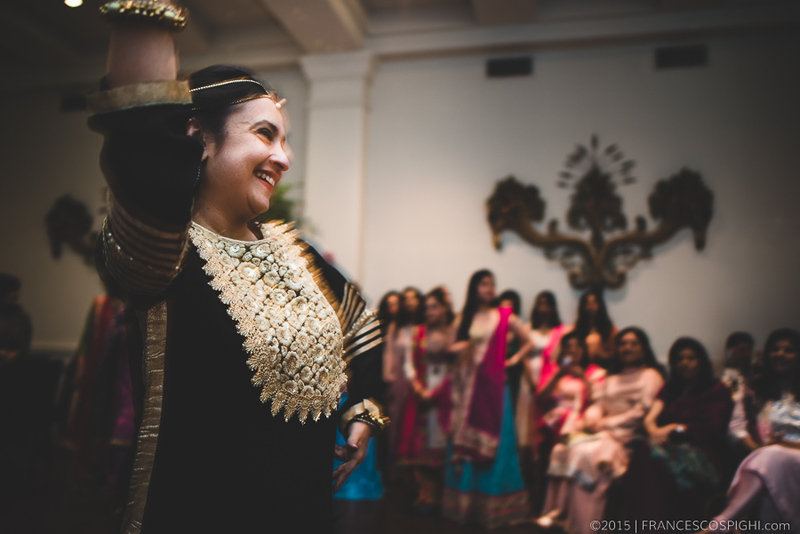 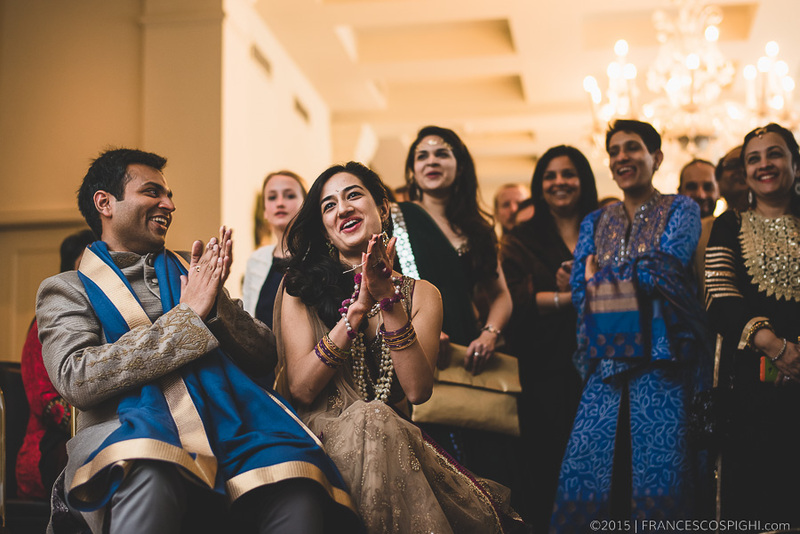 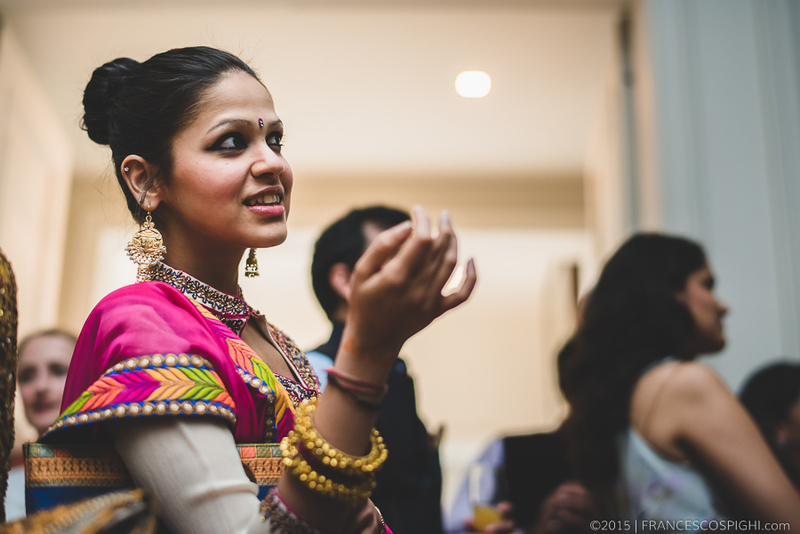 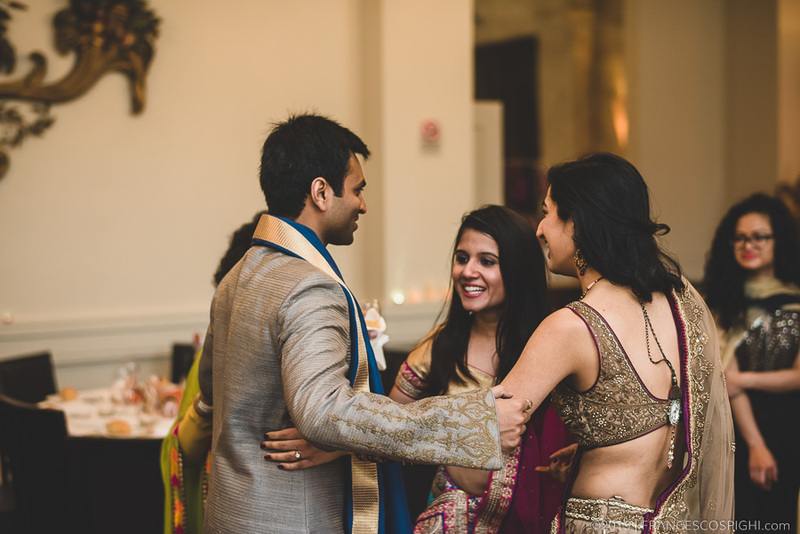 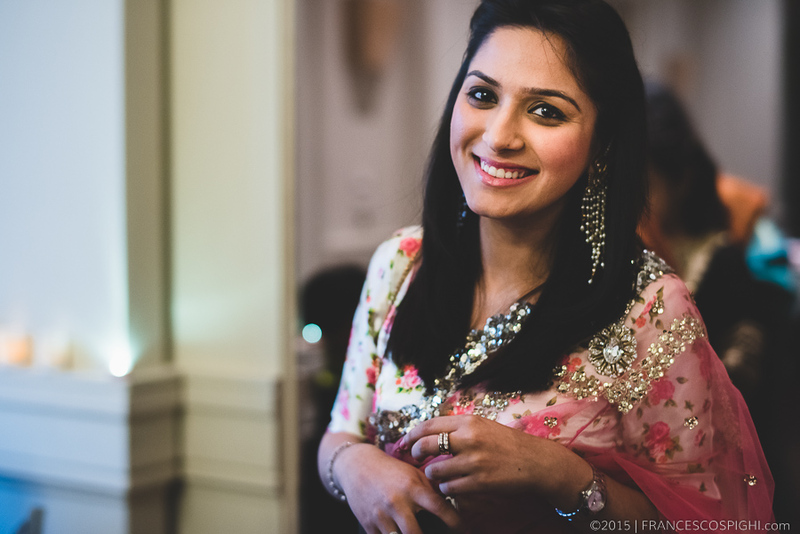 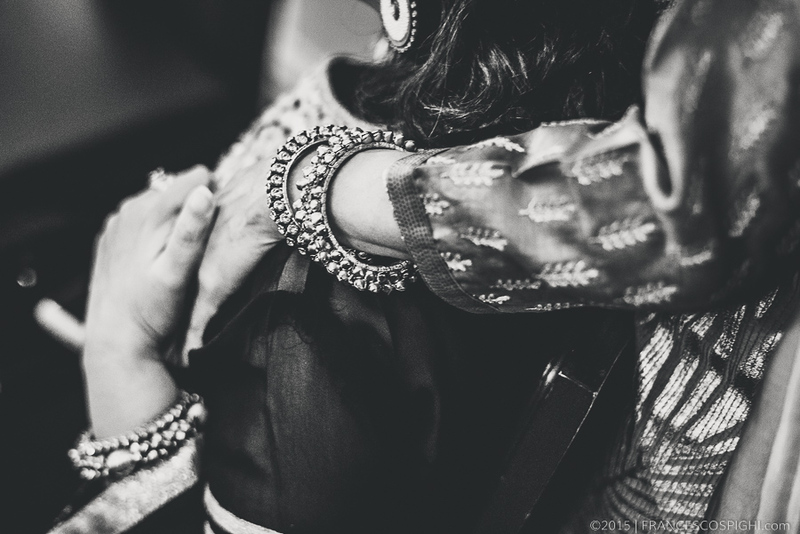 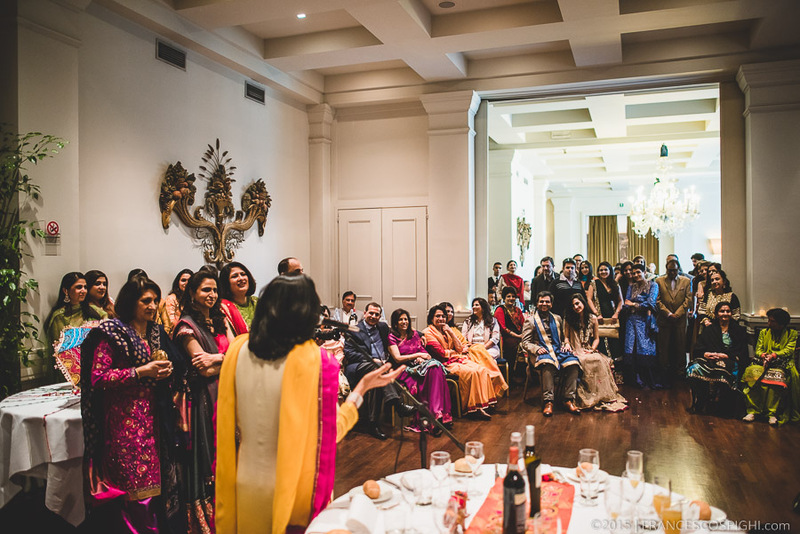 Indian weddings are not complete without dance, music and tons of laughter! 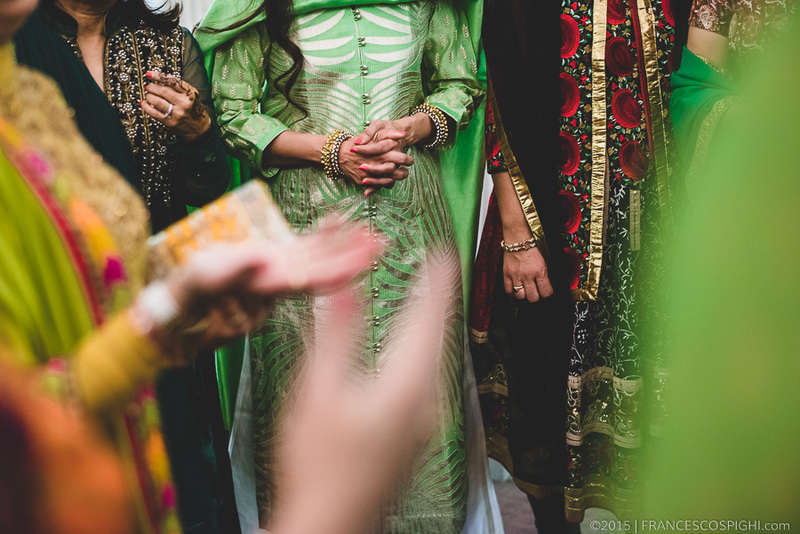 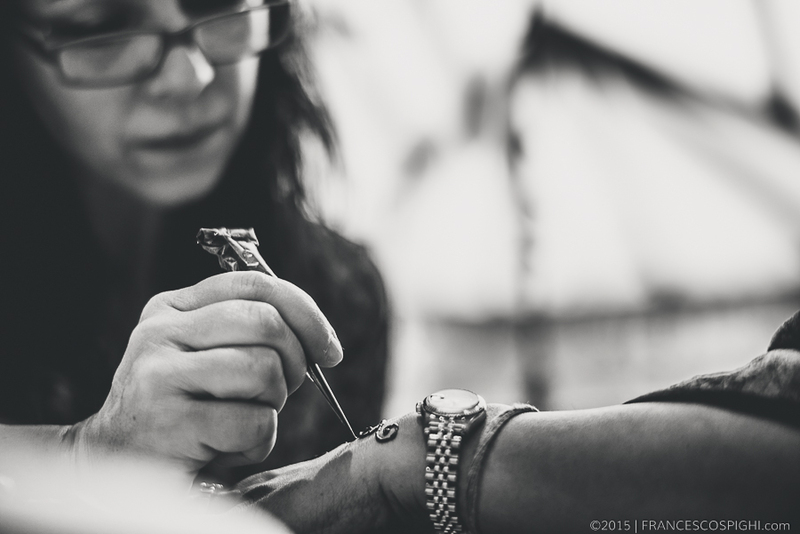 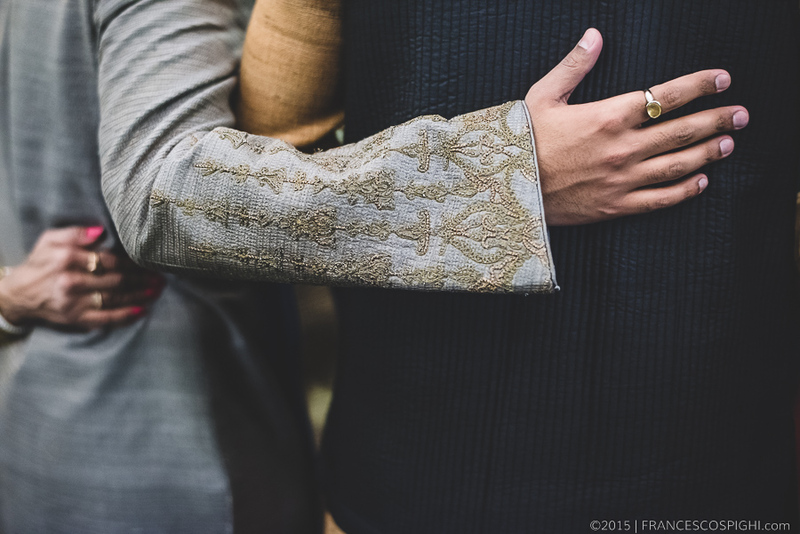 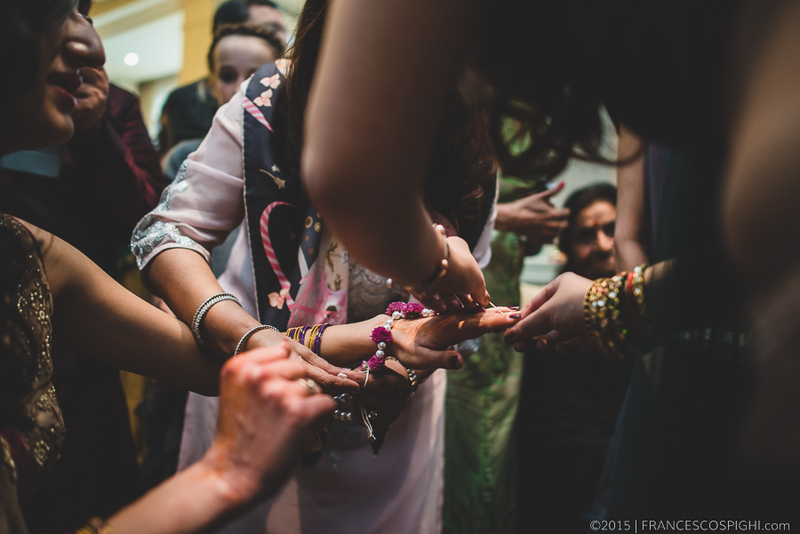 That said I’d like to share with all of you this incredible event happened in Florence, starting from the first really significant ceremony, the Henna pre-Wedding Ceremony. 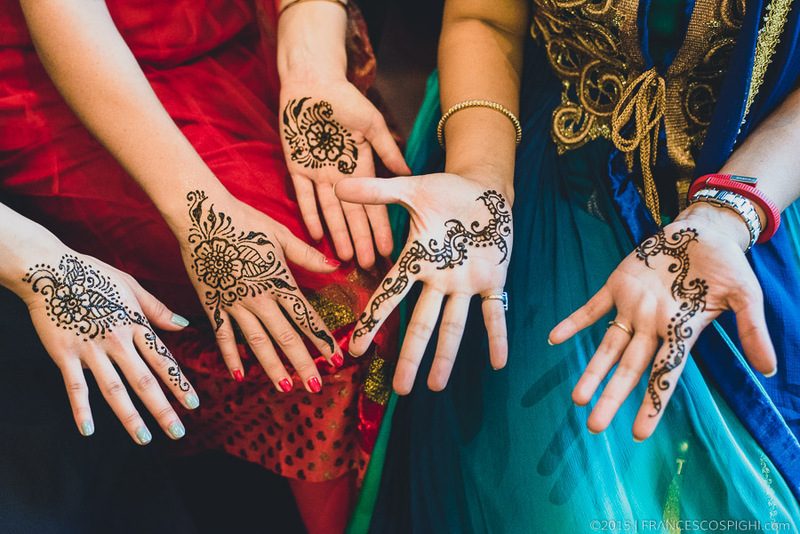 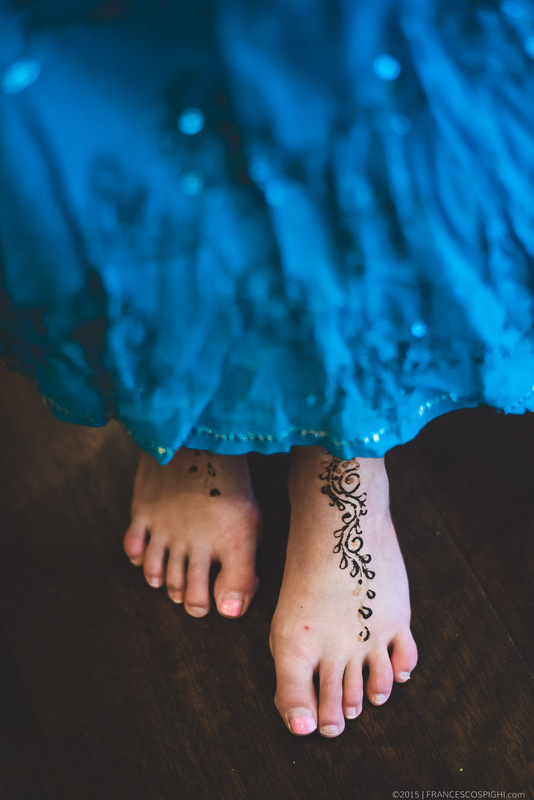 The Henna or Mehndi is a turmeric paste applied to the hands and feet of the bride and the other women partecipating to the wedding day. 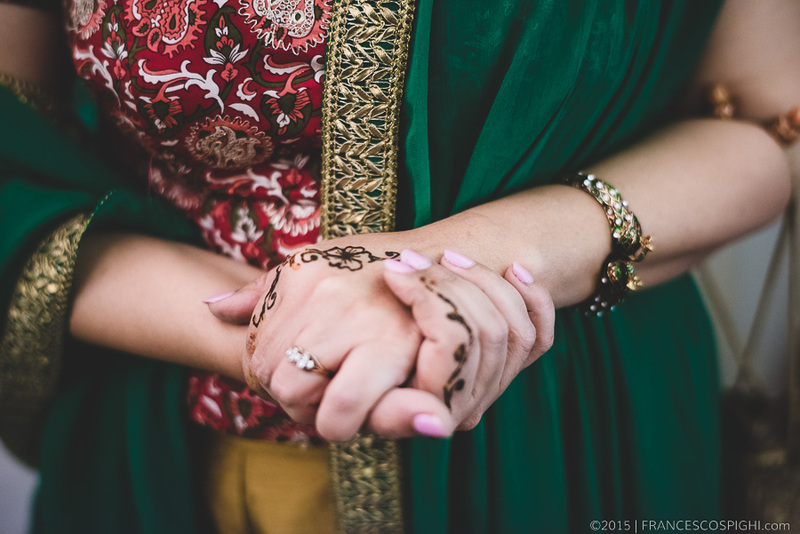 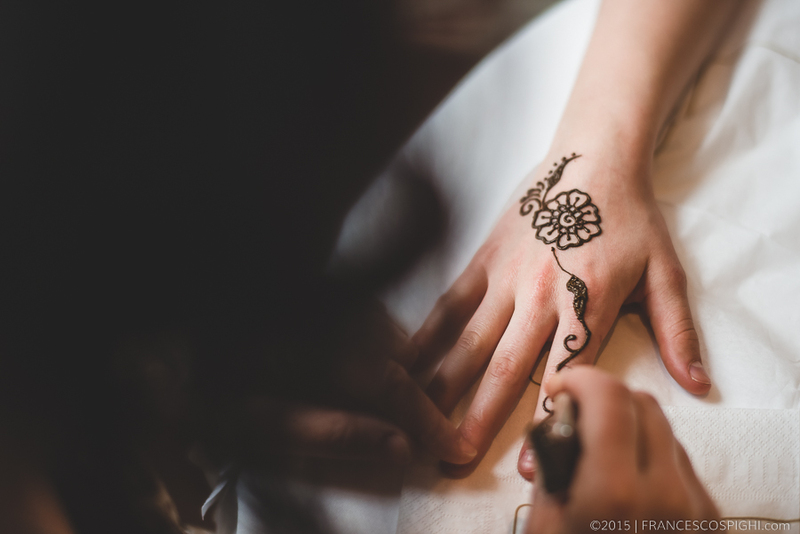 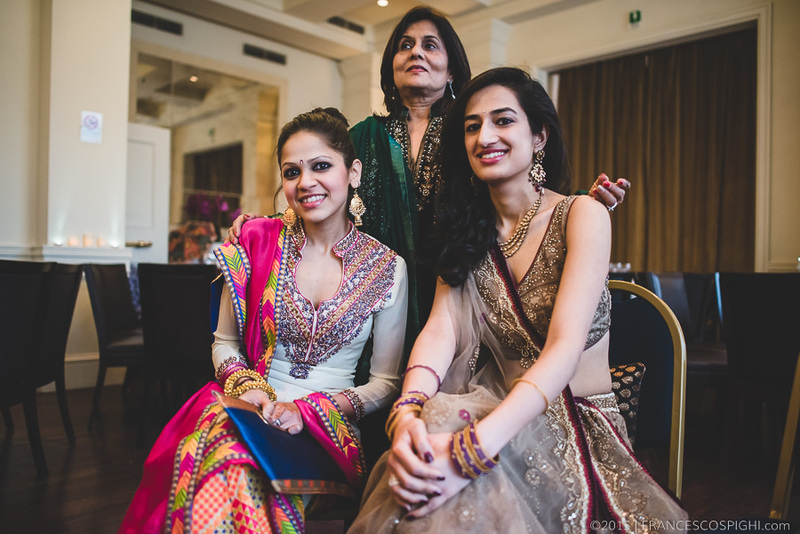 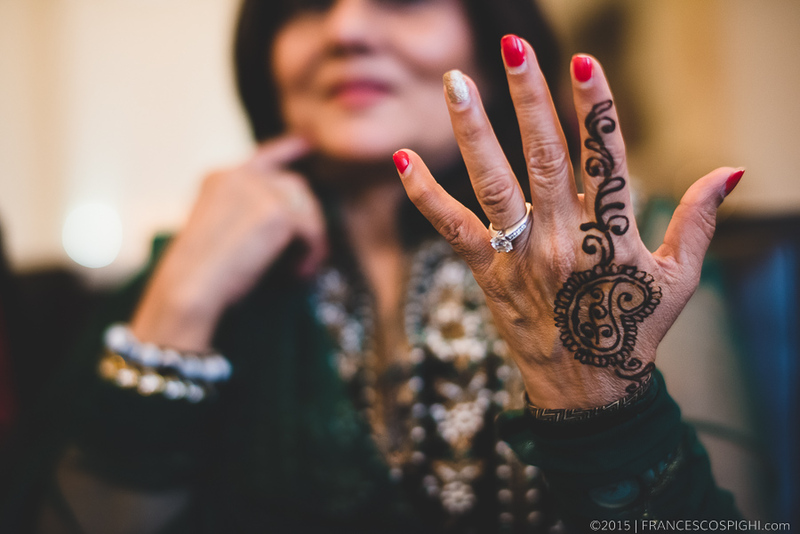 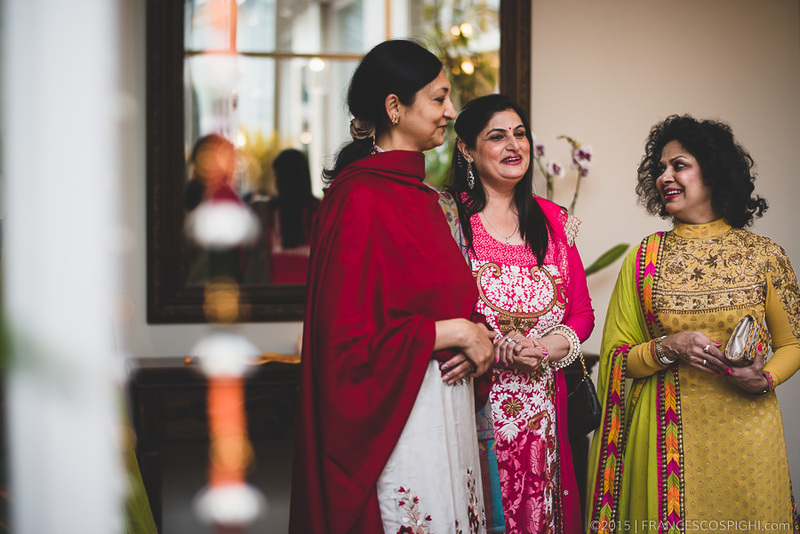 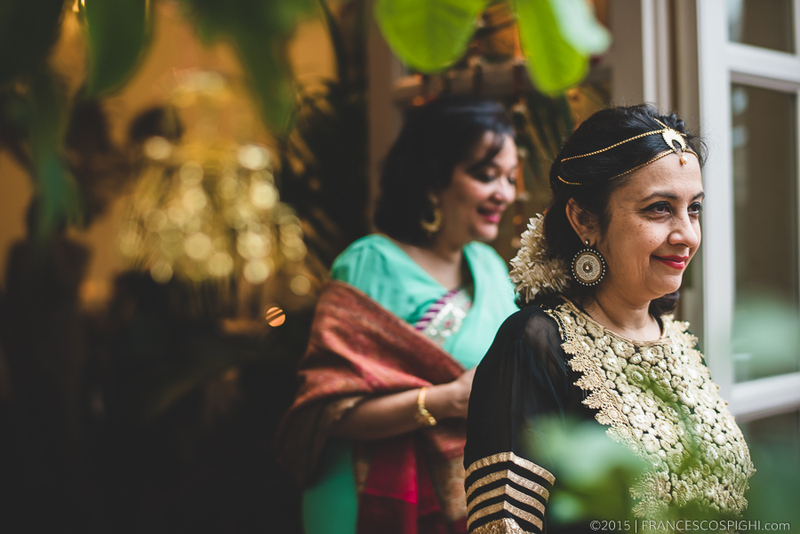 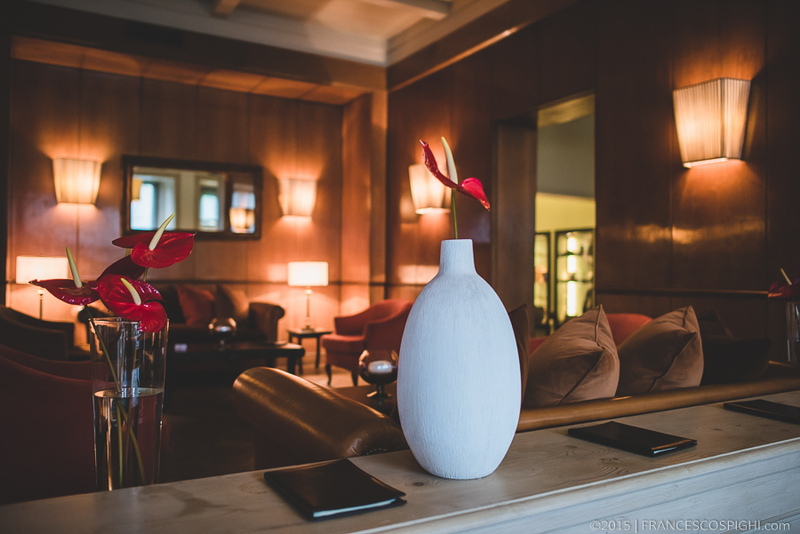 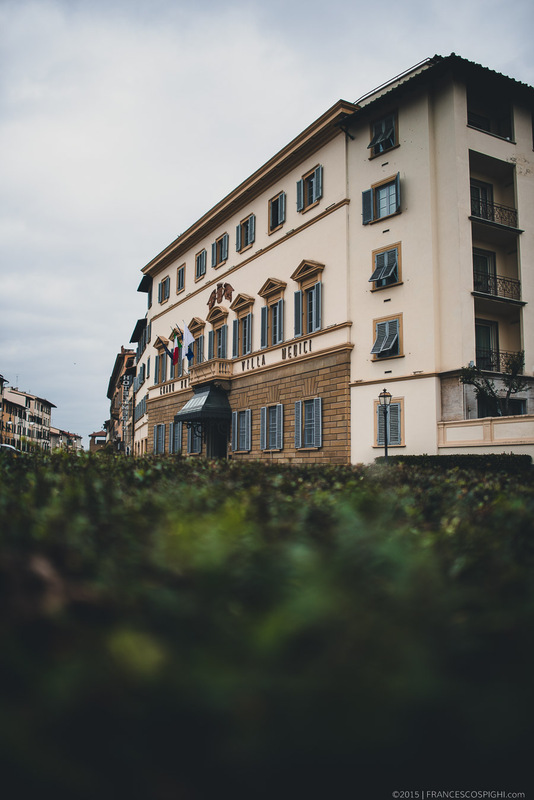 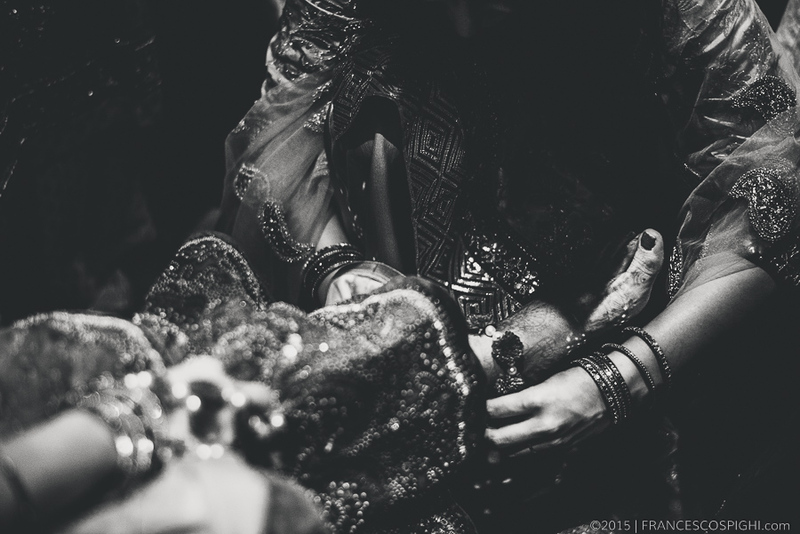 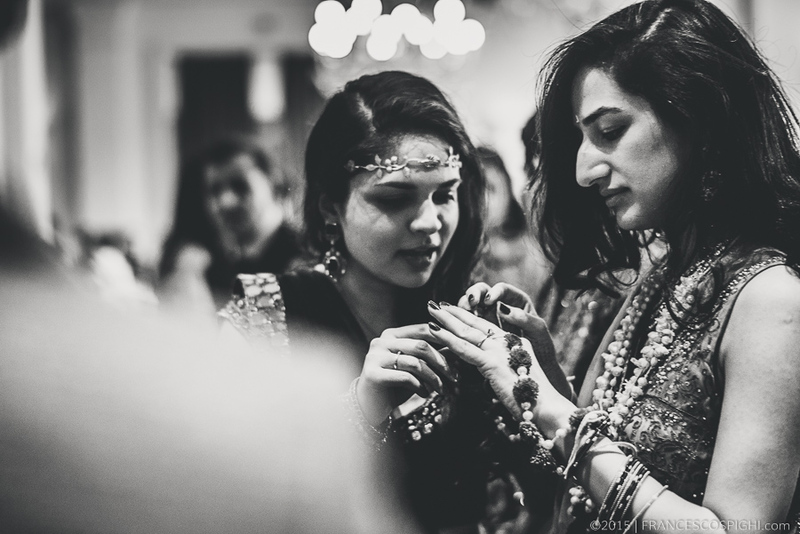 The Henna Ceremony was celebrated the day before the wedding in the Luxury Hotel Grand Hotel Villa Medici, an elegant 18th-century Villa situated very close to the heart of Florence. 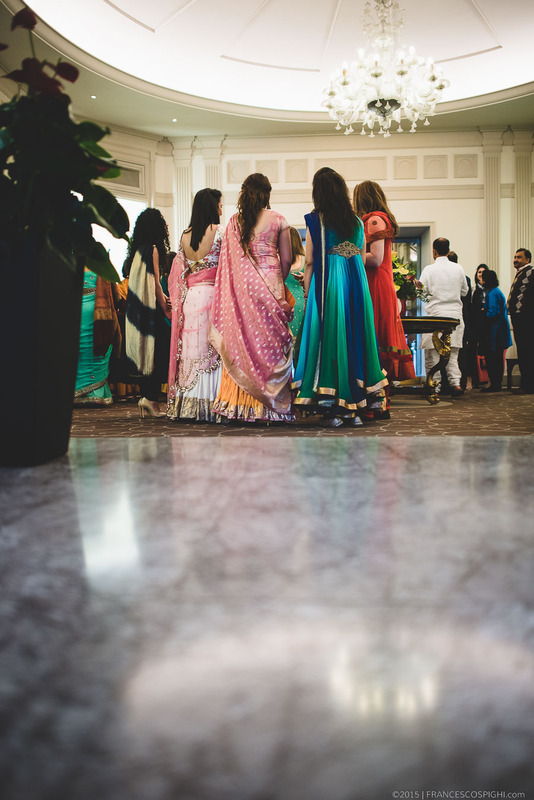 After the ceremony, involving the bride and her family, the groom and his family reached the hotel for taking part to the follwing party. 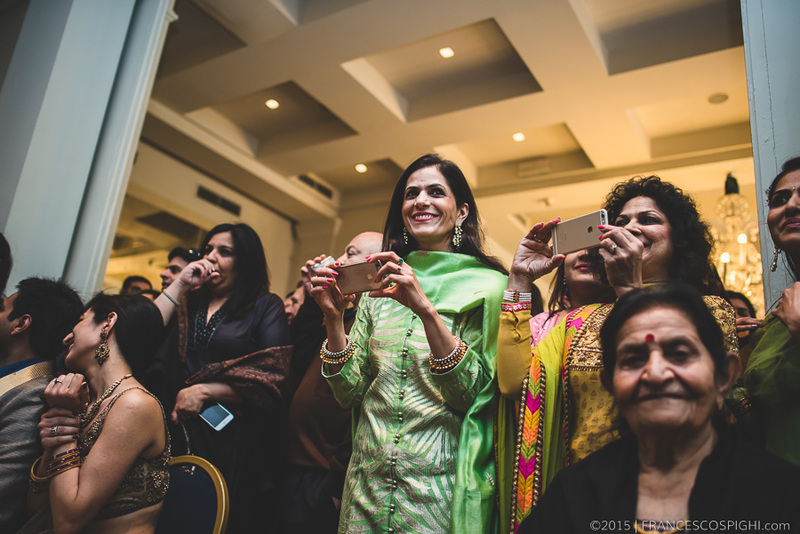 Here below you can find some of my favourites from ths event! 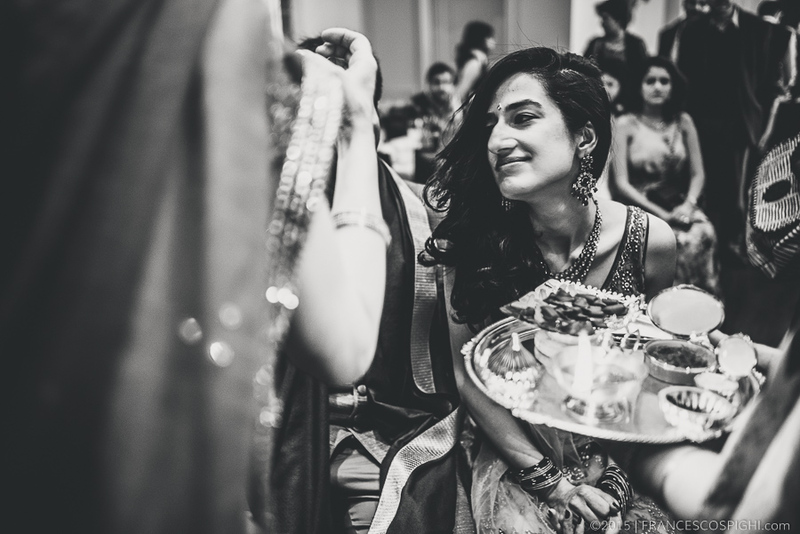 It was a great experience to be there like a photographer, and I think really funny to be there as a guest!